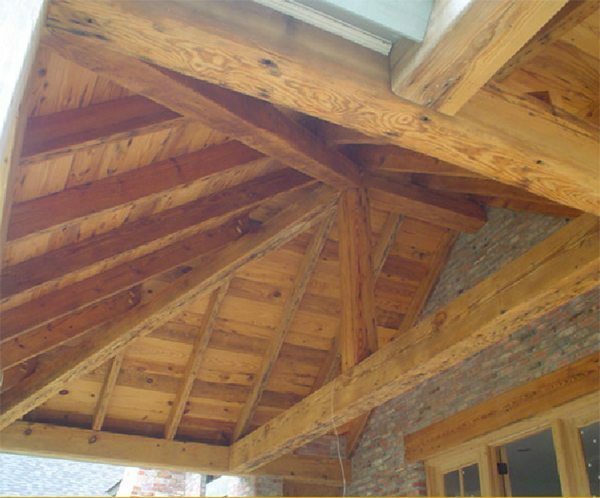 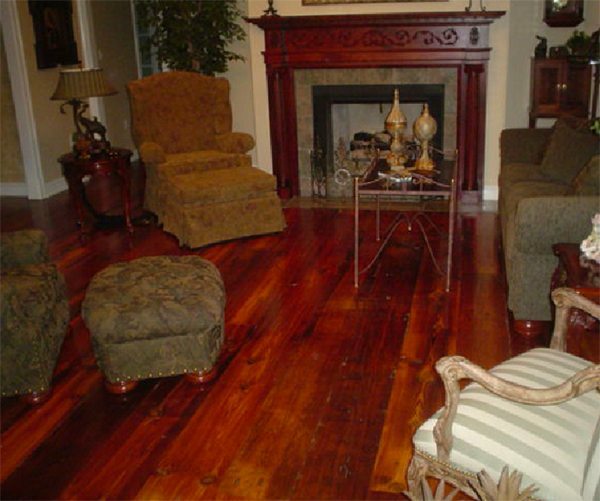 Virgin Red Heart Cypress salvaged from old barns / warehouses built before the turn of the 20th century. 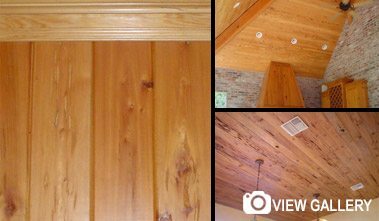 This beautiful wood is used mainly for cabinets and millwork, but also for wall and ceiling coverings on more exclusive homes. 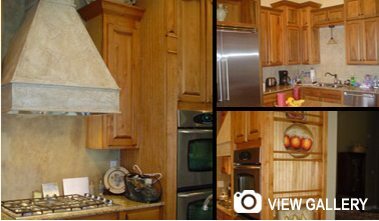 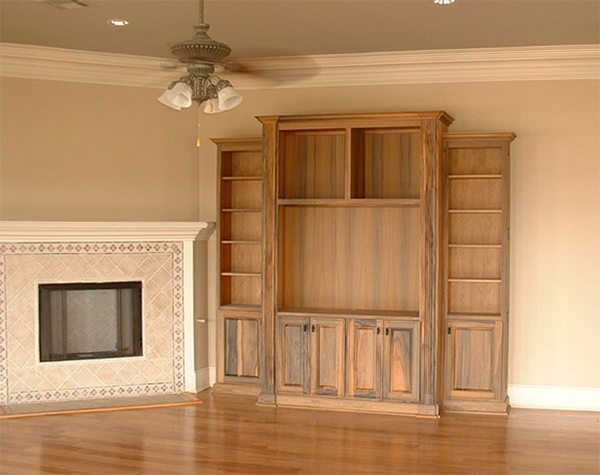 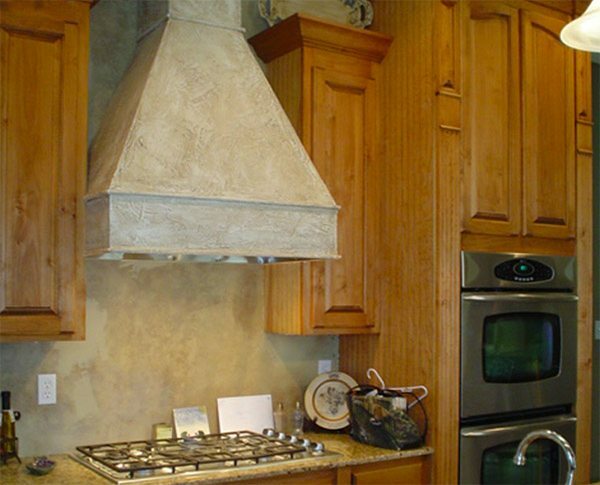 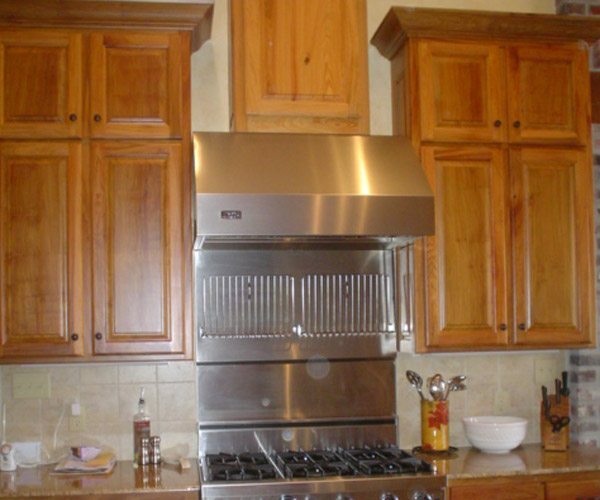 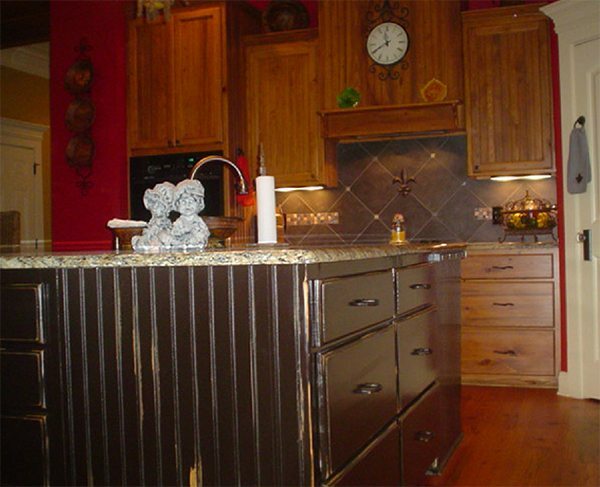 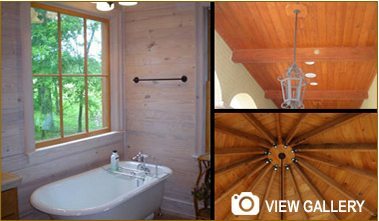 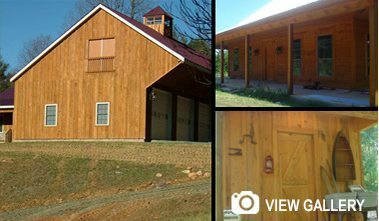 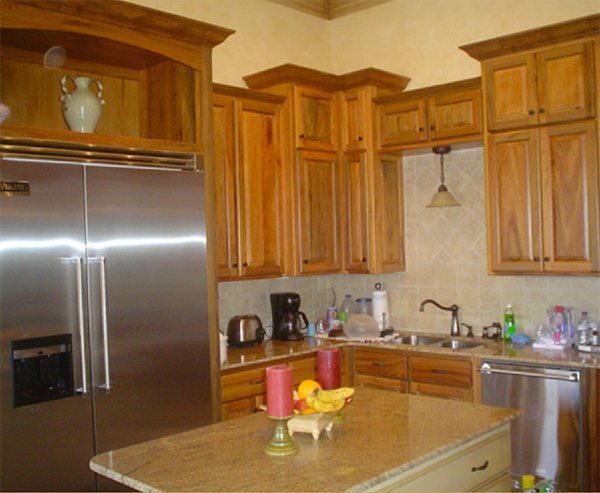 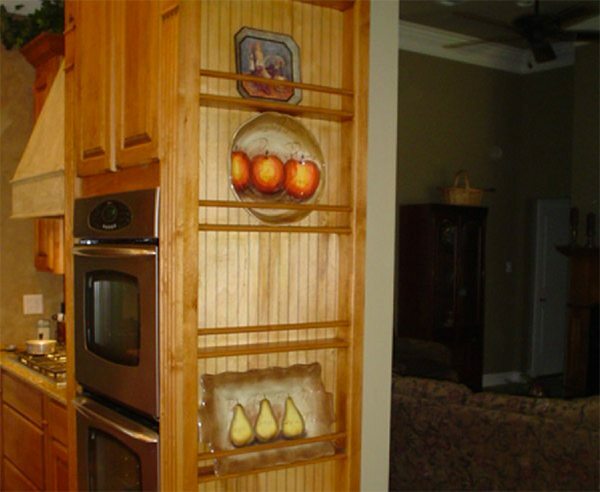 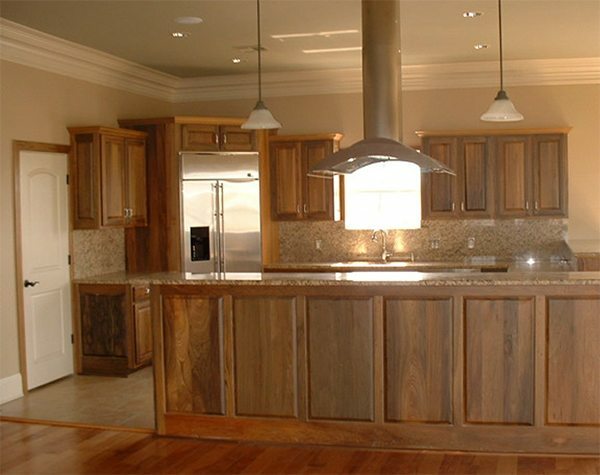 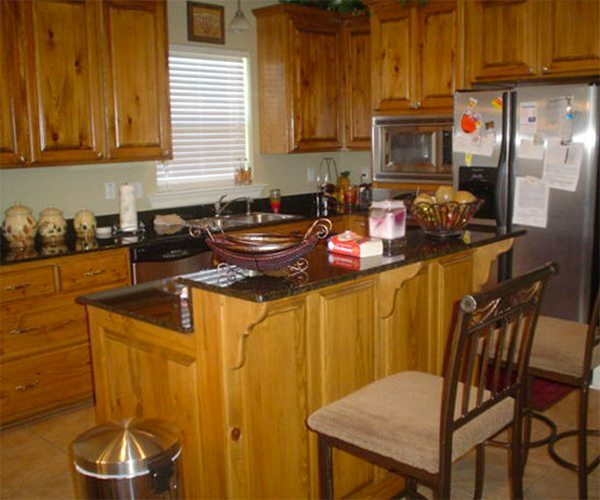 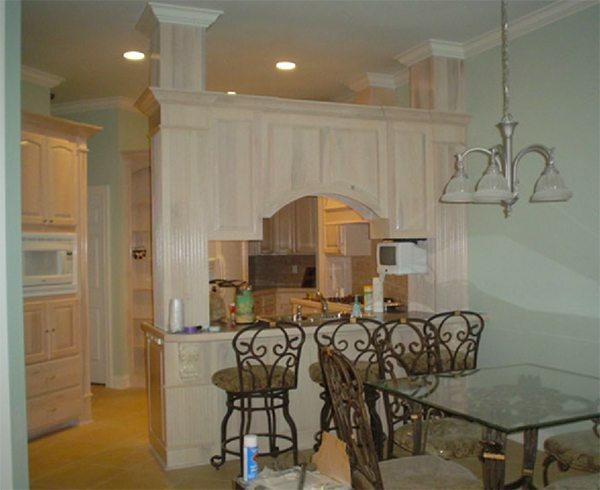 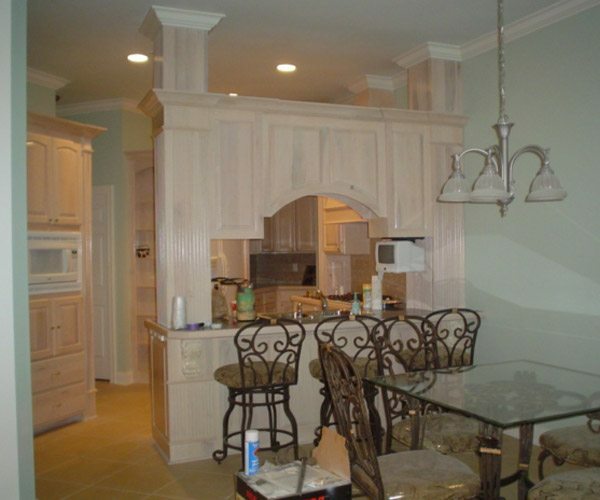 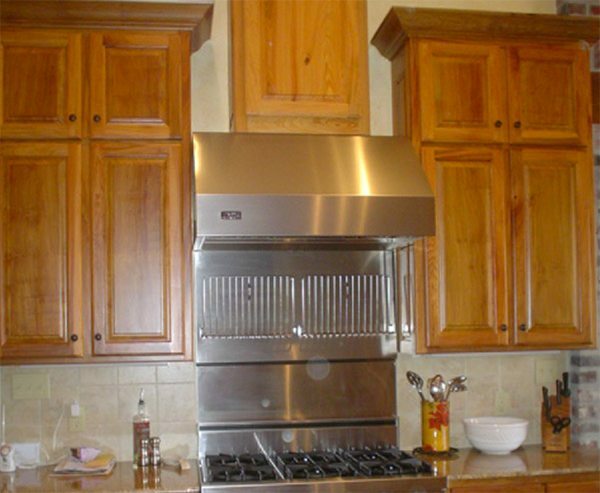 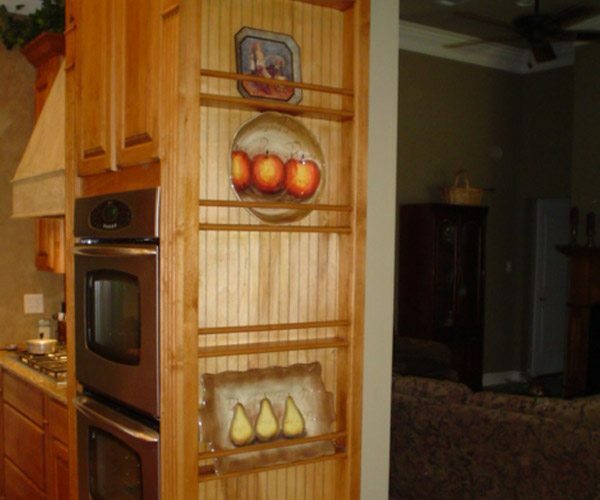 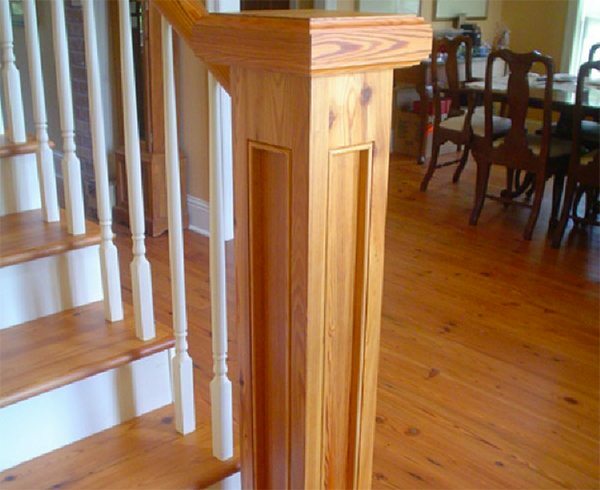 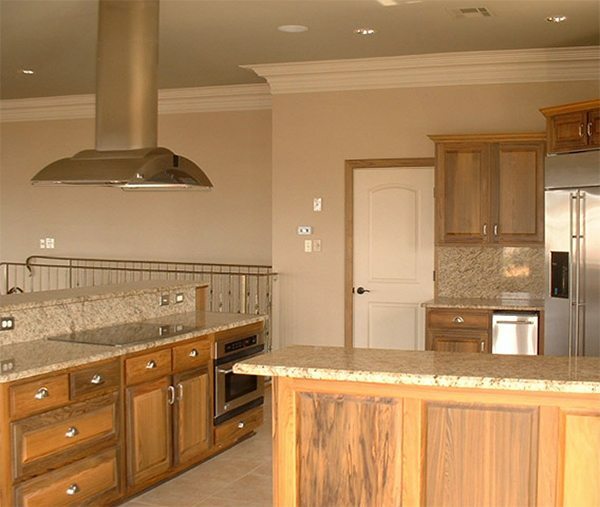 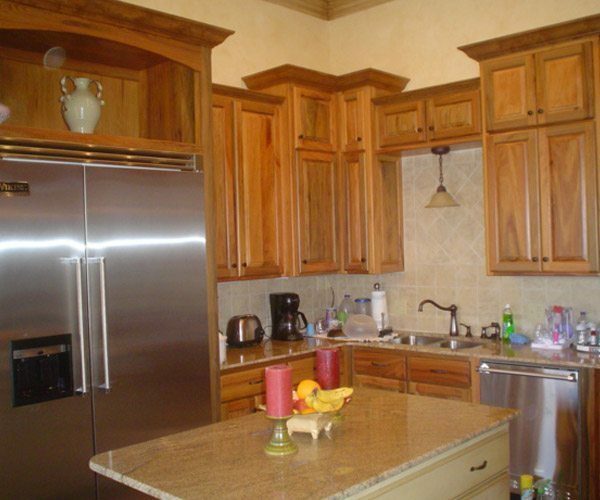 We build custom cabinets, doors and millwork out of new cypress, sinker cypress, antique cypress, heart pine or any of the many woods we have available. 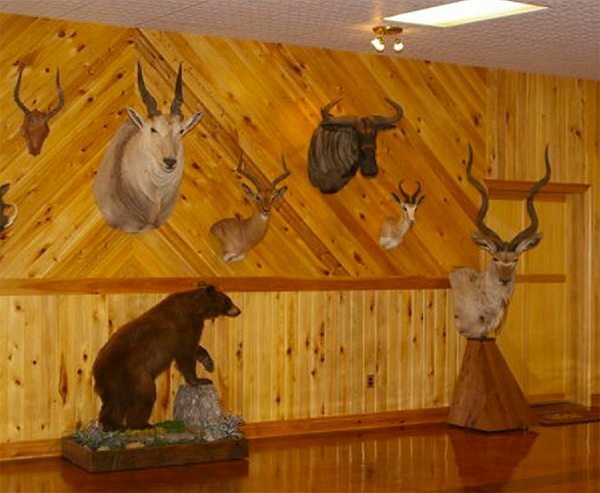 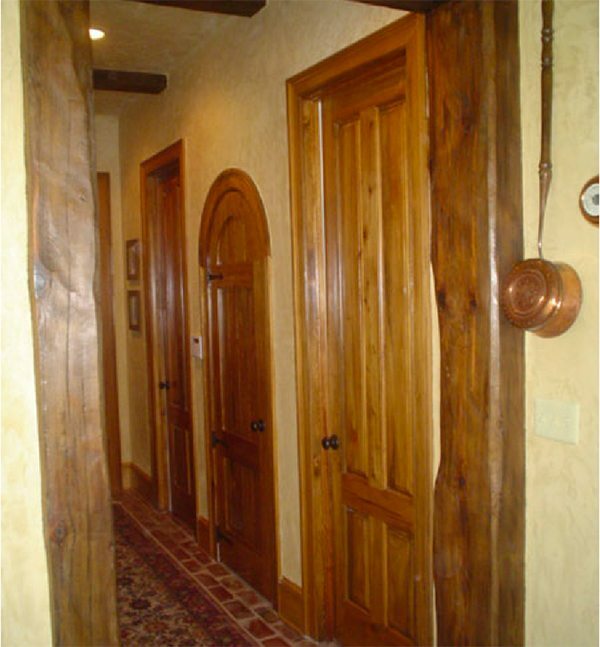 This new cypress tongue and groove paneling creates a great traditional or country elegant look. 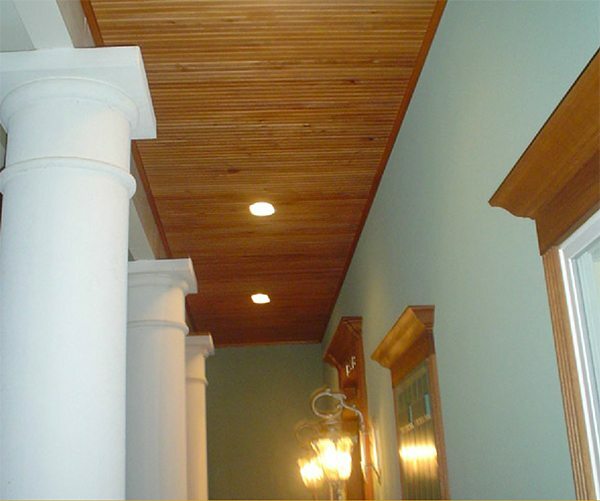 Typically used in ceilings, but is also great for wainscoting, cabinet doors and backs, and even on whole walls. 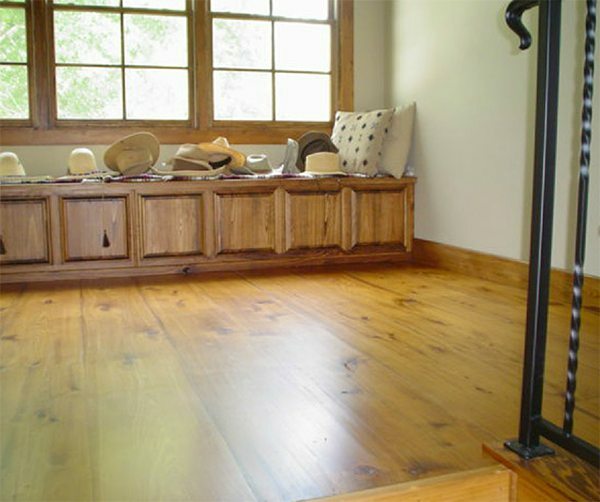 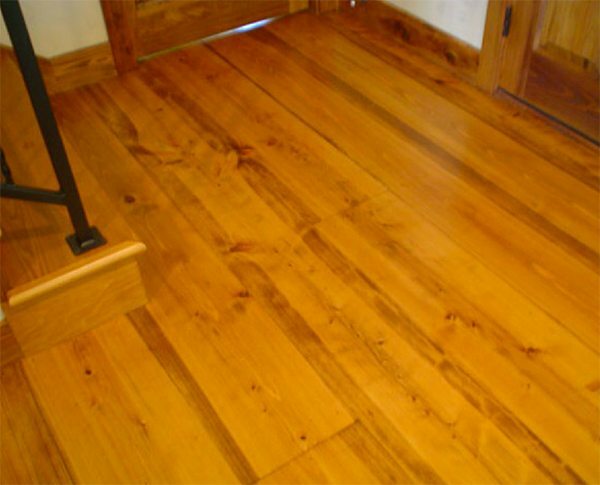 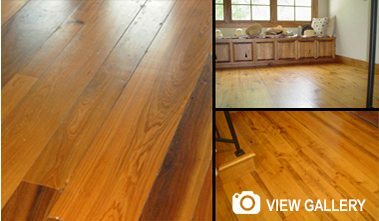 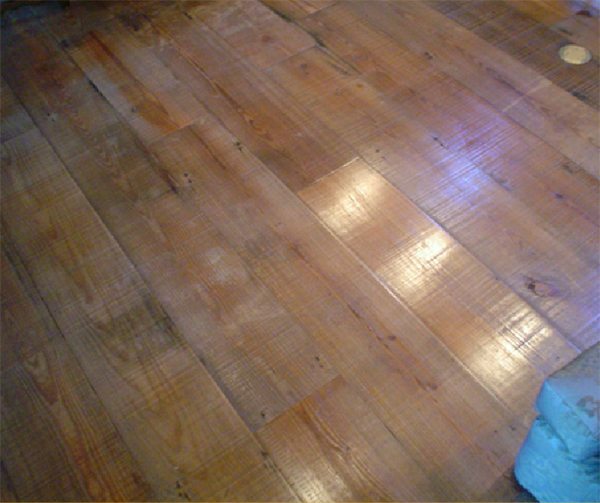 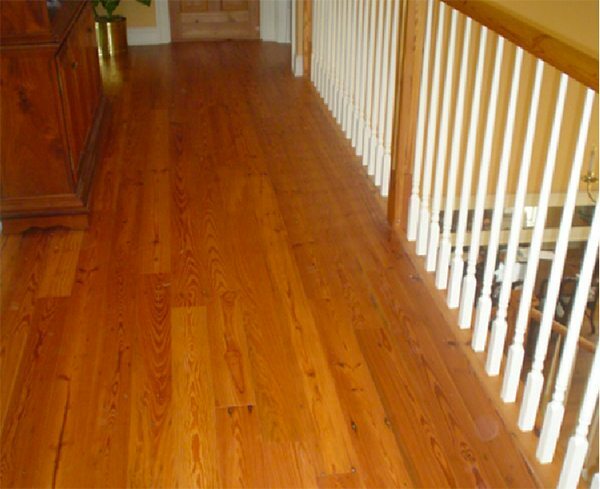 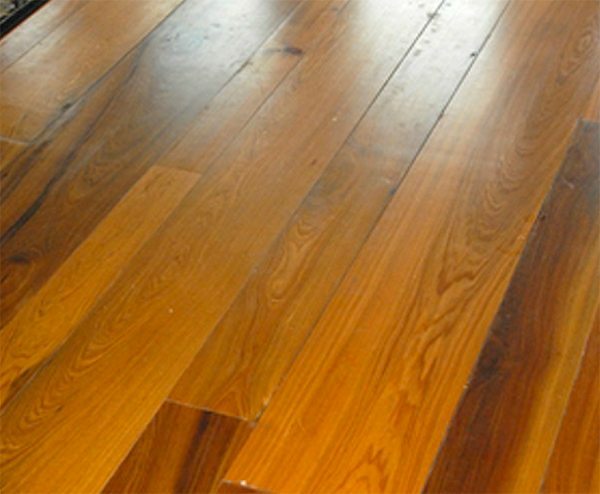 Cypress makes a beautiful and durable floor. 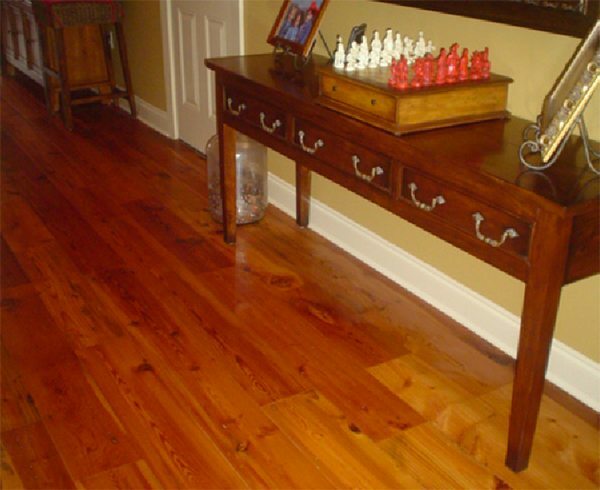 Although cypress is relatively soft and will dent, it still wears very well and the dents just add to the character and beauty of the cypress. 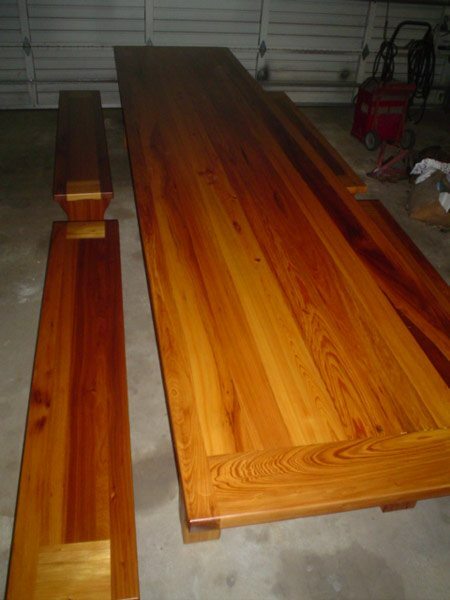 Dimensional sizes in stock in kiln dried #2 rough cut +/- 1/8; 1x4, 1x6, 1x8, 1x10, 1x12, 2x4, 2x6, 2x8, 2x10, 2x12. 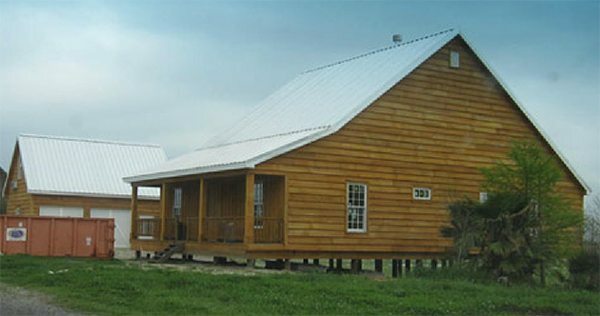 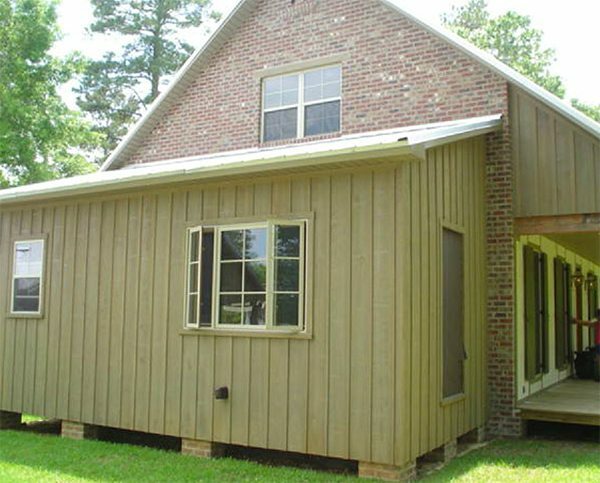 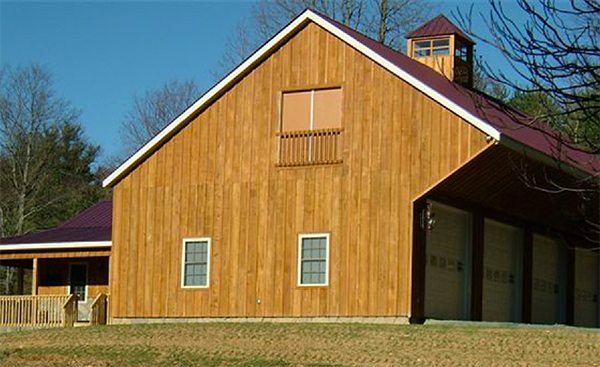 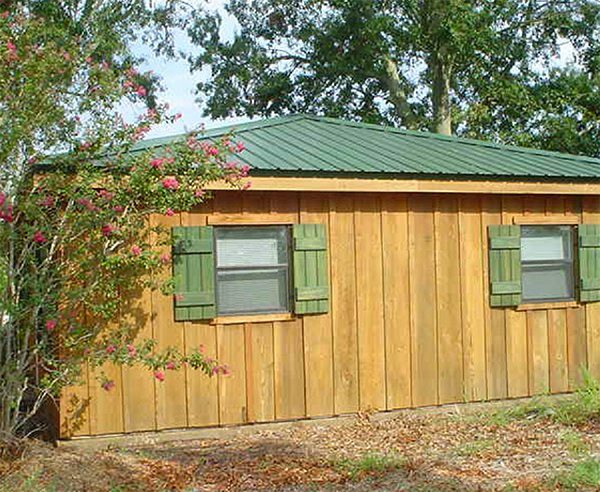 Cypress makes an excellent and very durable exterior siding. 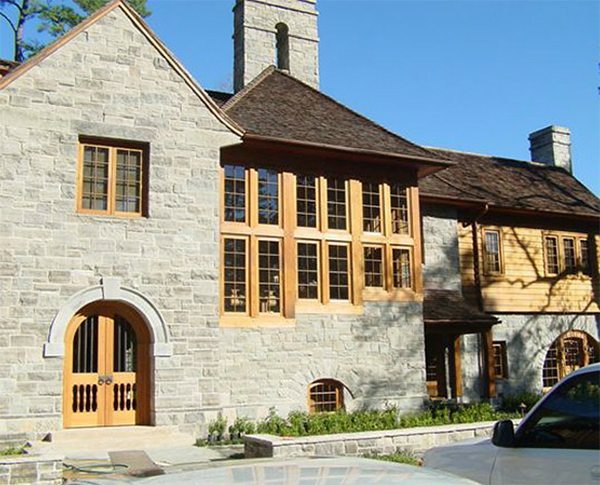 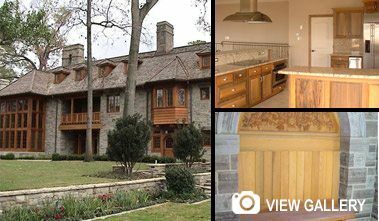 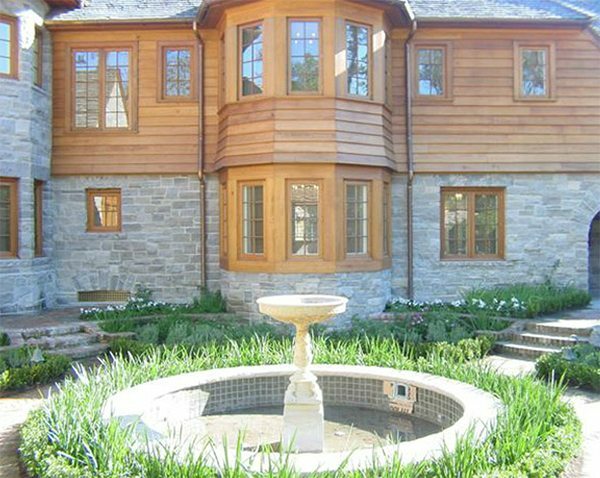 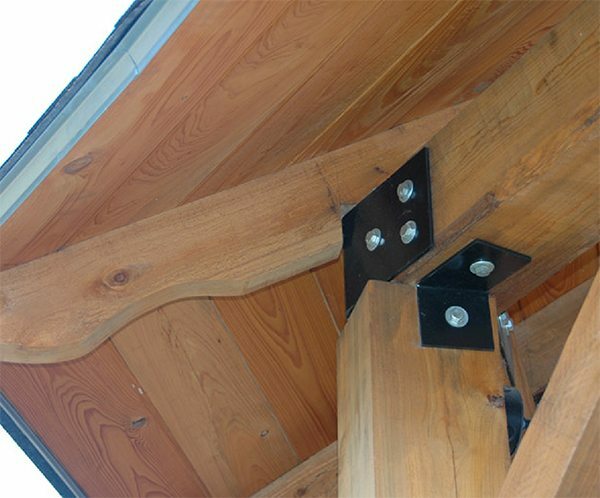 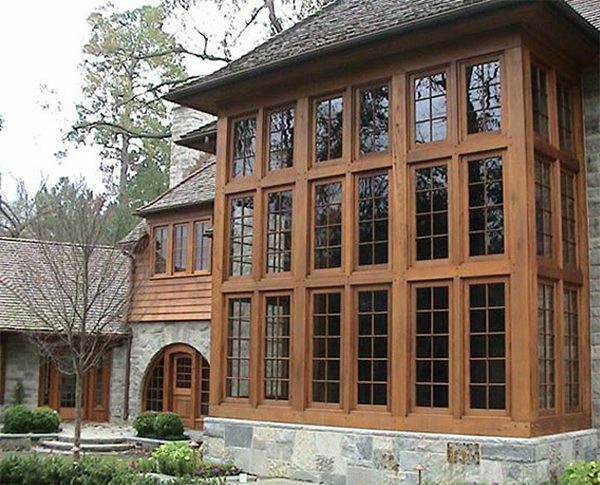 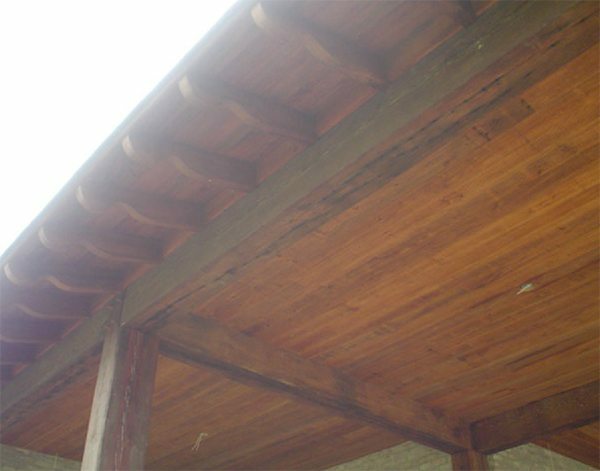 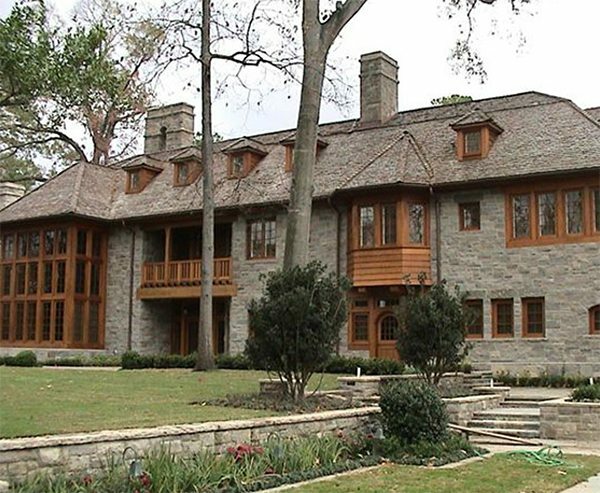 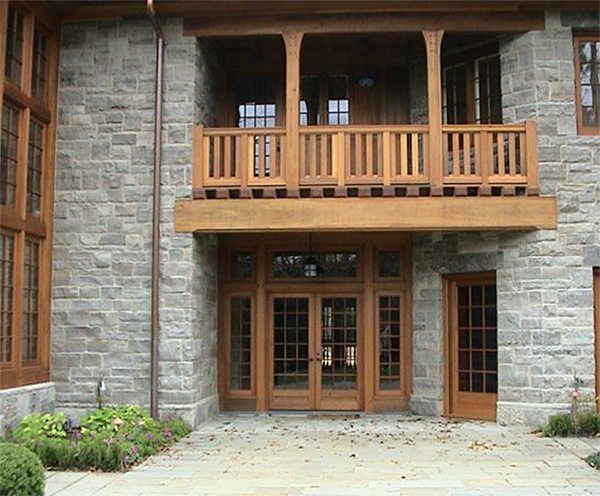 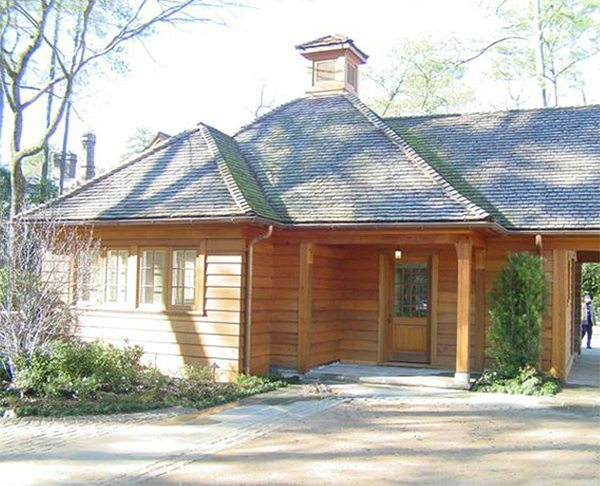 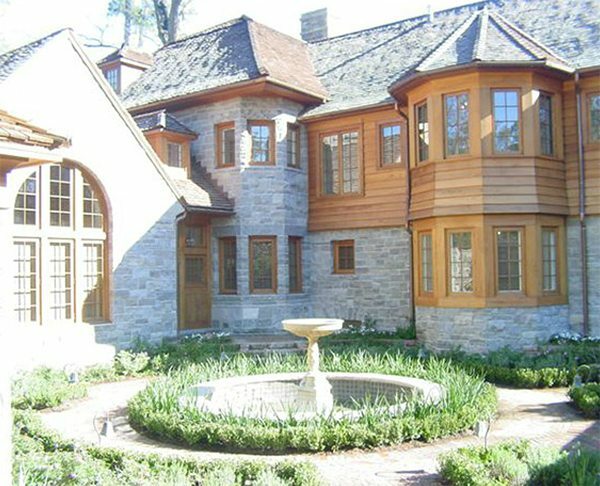 Cypress' resistance to rot and decay makes it a superior choice for exterior applications. 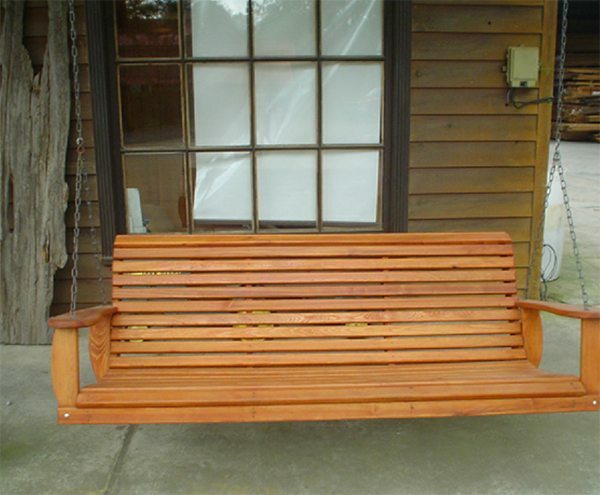 Hand made cypress swings, rockers and gliders, available in several sizes and price ranges. 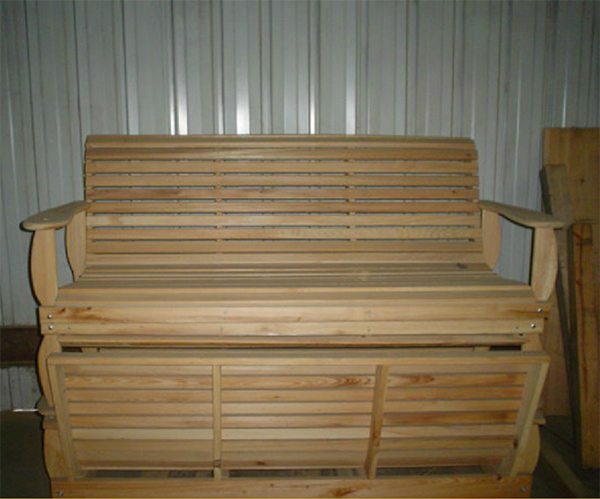 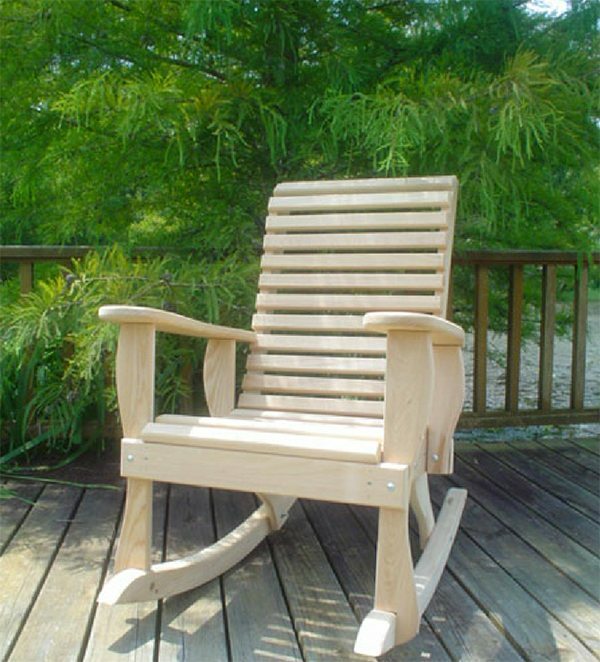 Curved seats and backs are very comfortable and if finished with TWP the cypress will provide many years of enjoyment. 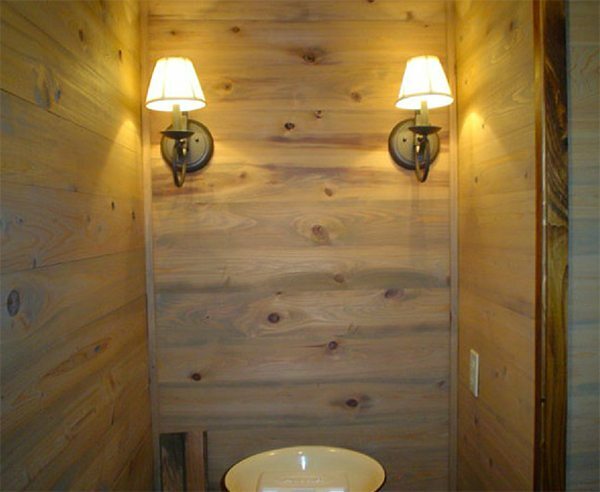 This new cypress tongue and groove paneling is an excellent wall covering and will give your home a wonderful "country" feel. 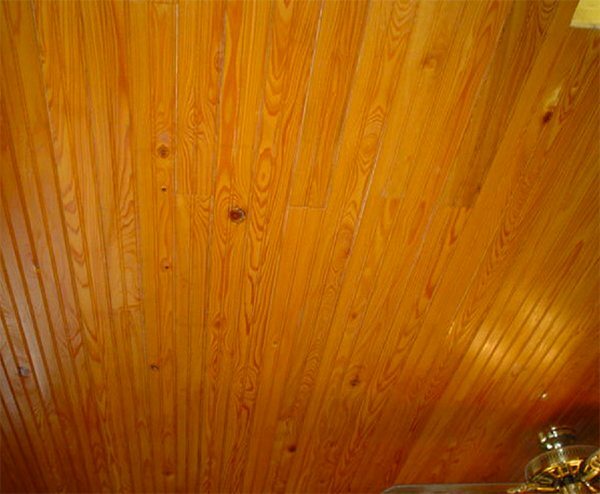 It can be run horizontal, vertical or diagonal. 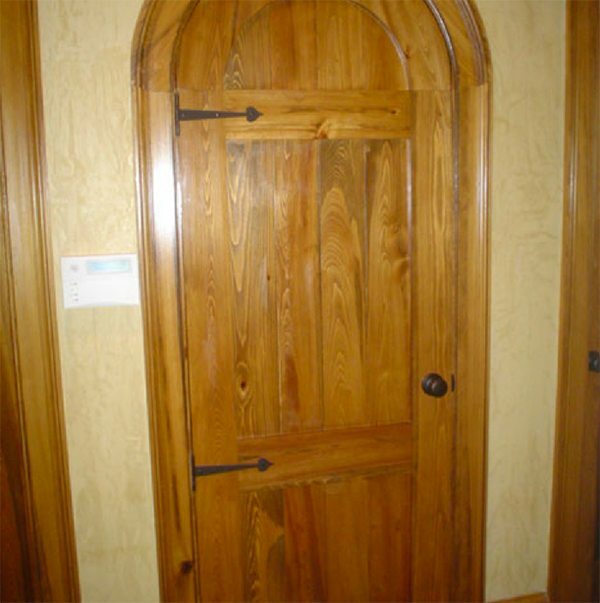 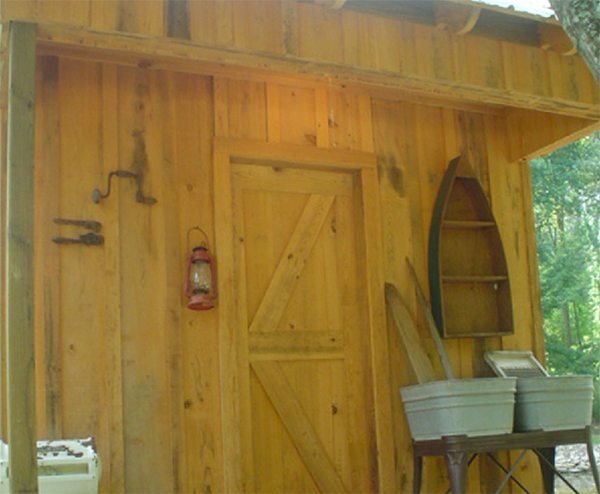 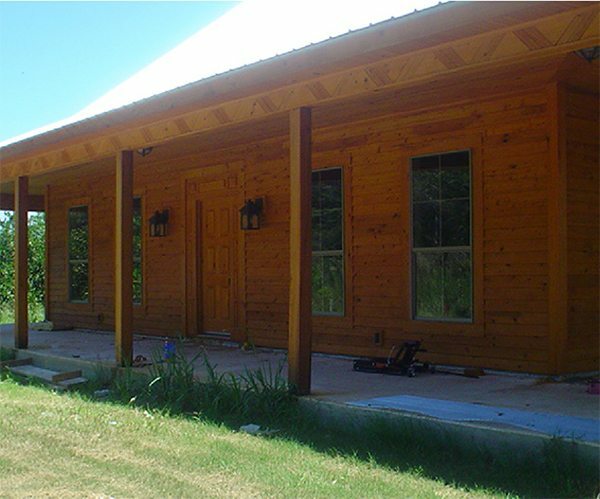 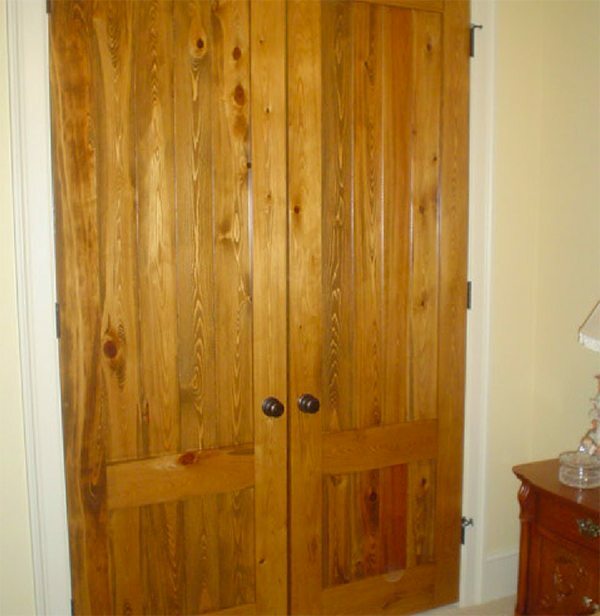 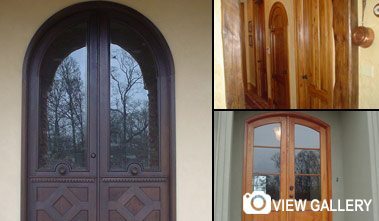 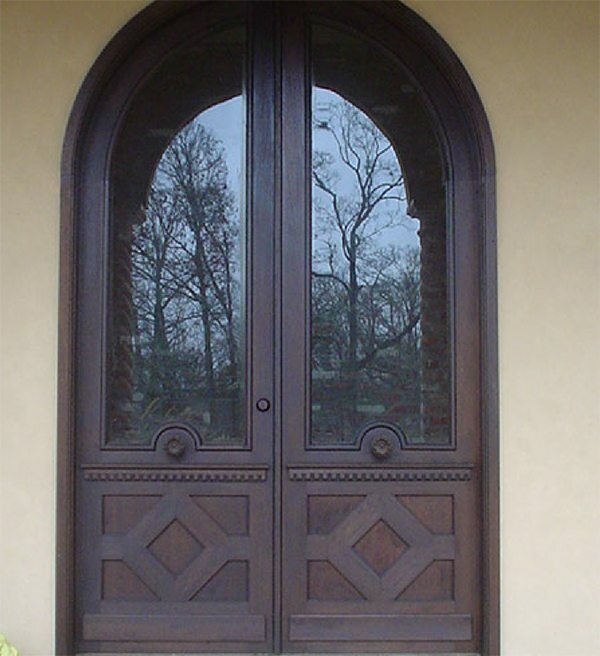 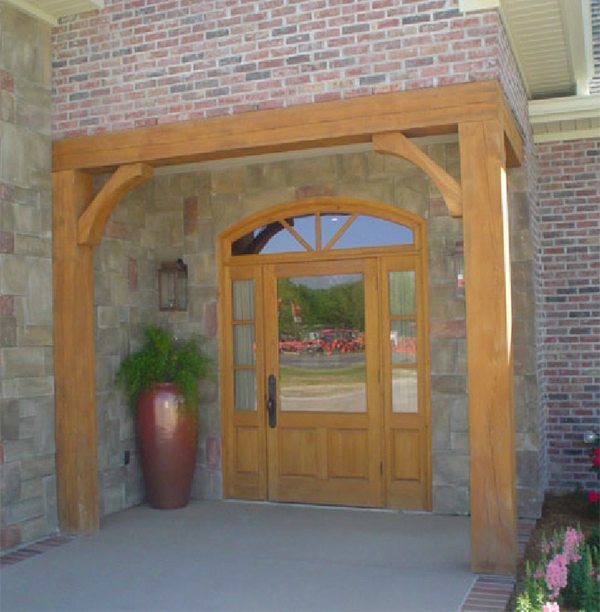 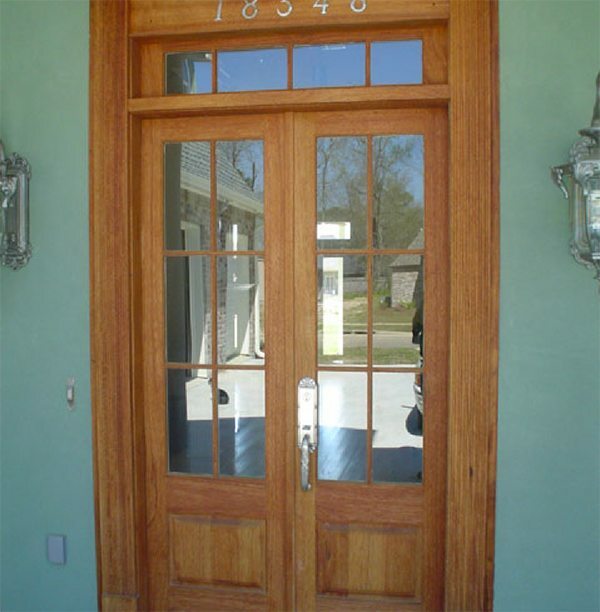 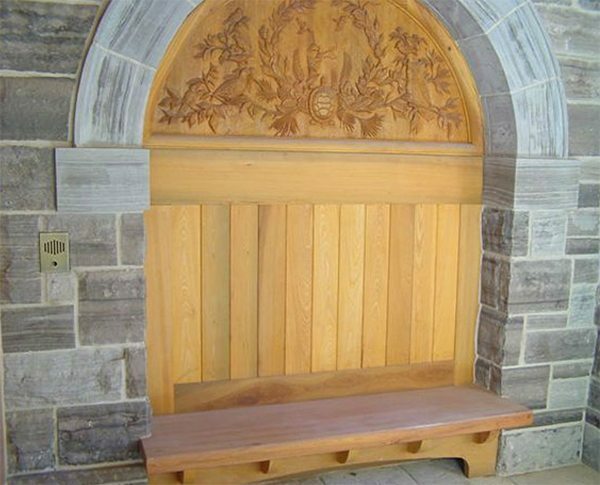 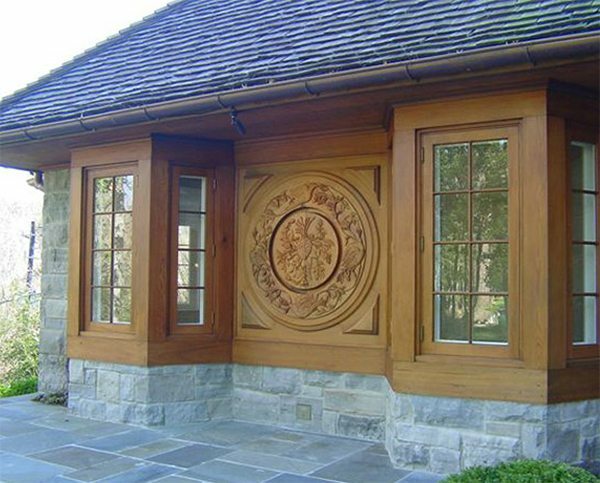 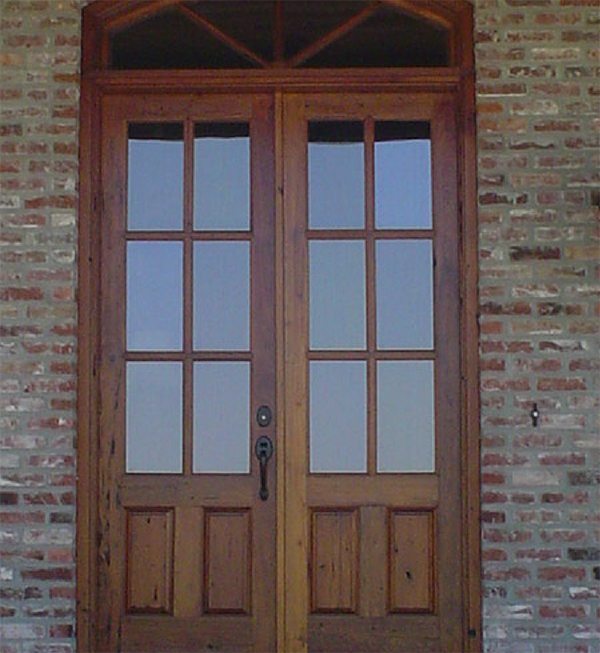 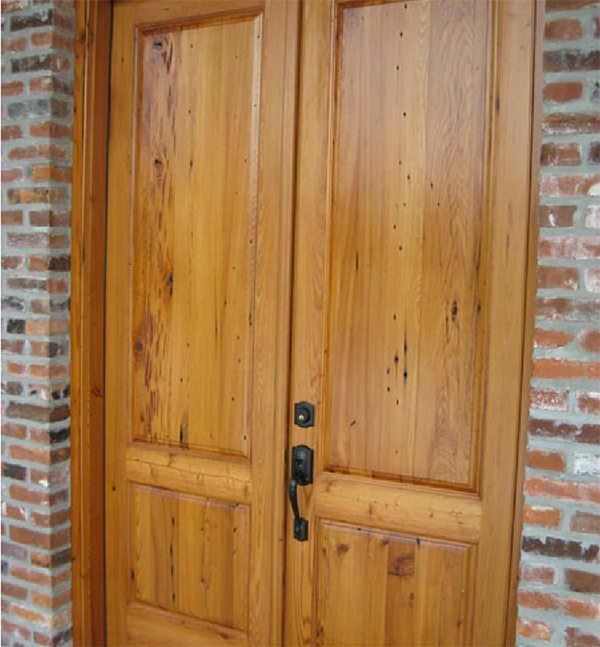 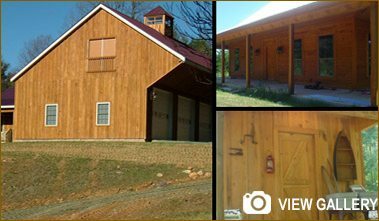 We custom make all of our cypress doors to your order. 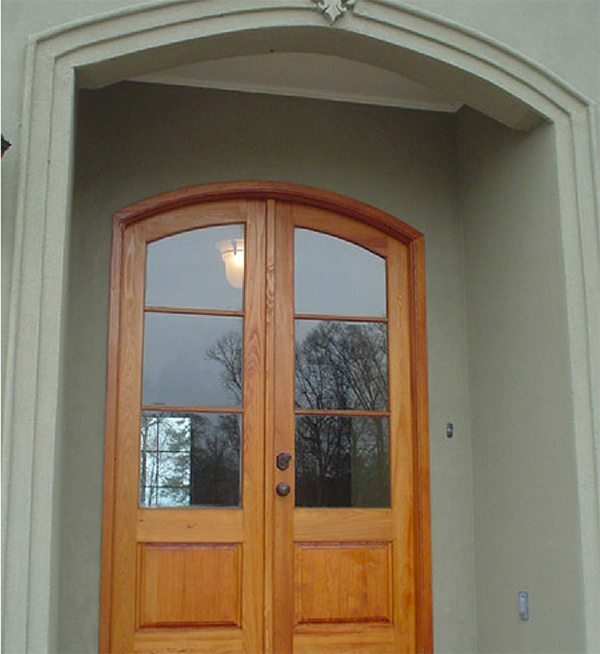 All of our exterior doors come pre-hung in jambs with thresholds and weather stripping. 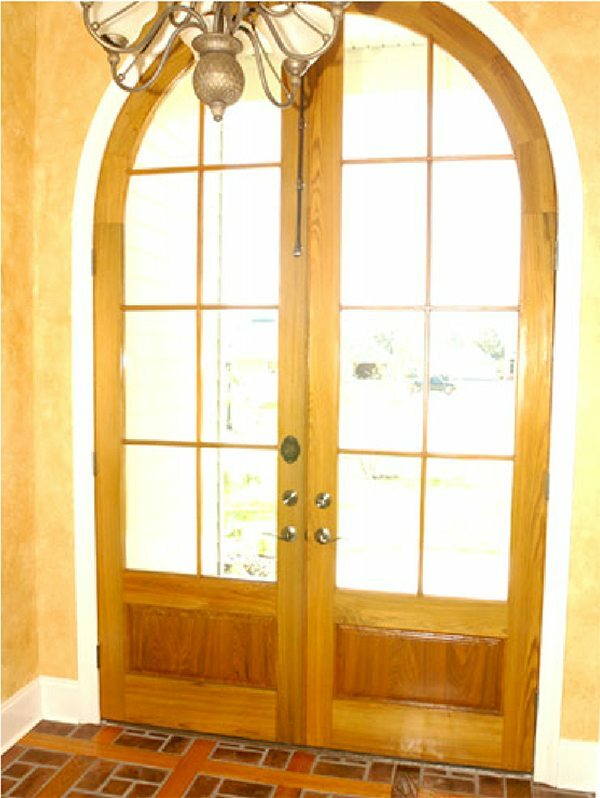 We can use insulated or non-insulated or custom glass. 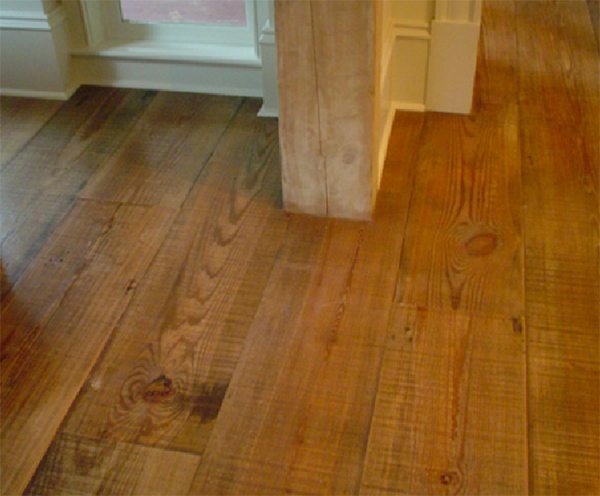 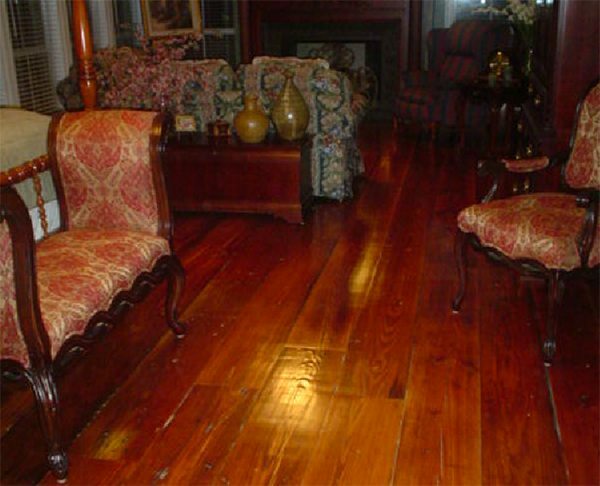 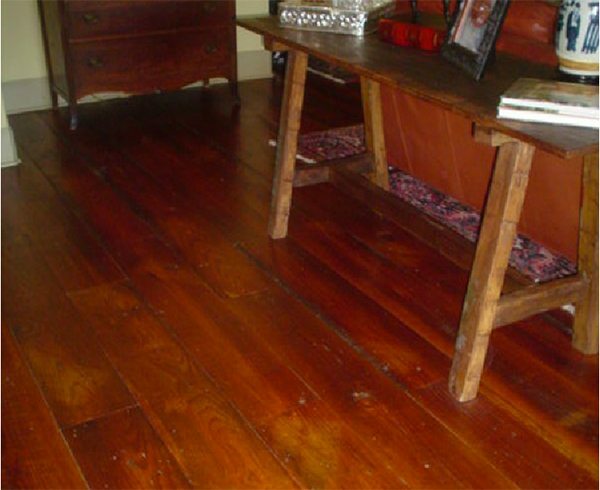 This flooring is cut from long leaf heart pine beams and 2 xs salvaged out of pre 1900 buildings located mostly in New Orleans but also from other areas in the south and on the east coast. 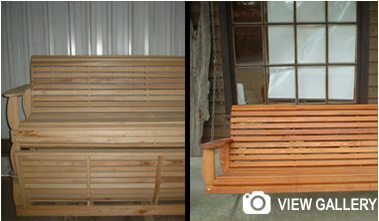 Dimensional size beams in rough cut green(wet) #2 +/- 1/8; 3x6, 3x8, 3x10,3x12, 4x4, 4x6, 4x8, 4x10, 4x12, 6x6, 6x8, 6x10, 6x12, 8x8, 8x10, 8x12, 10x10, 10x12, 12x12. 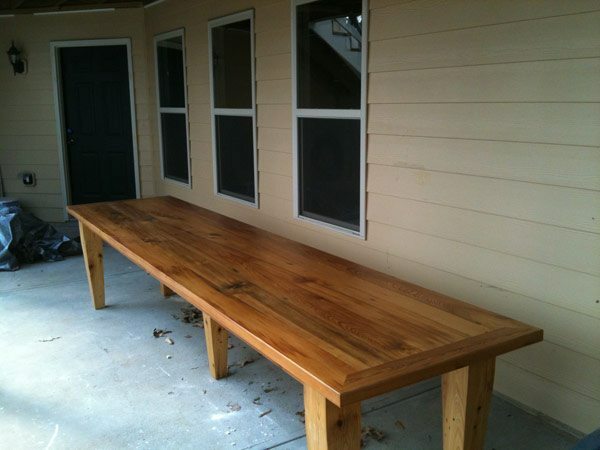 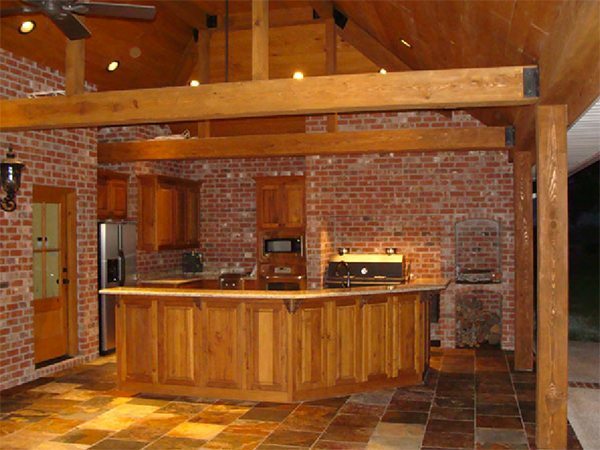 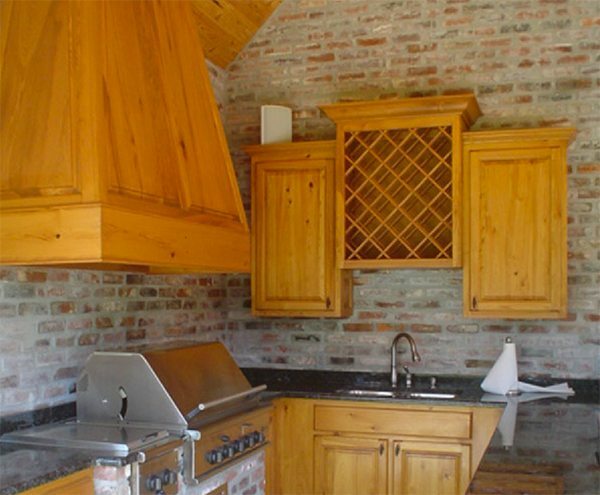 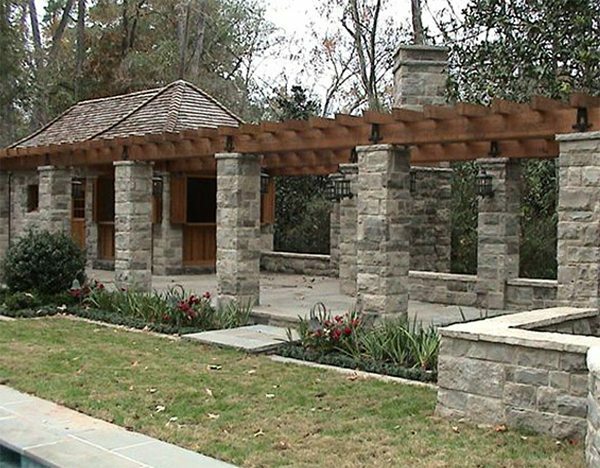 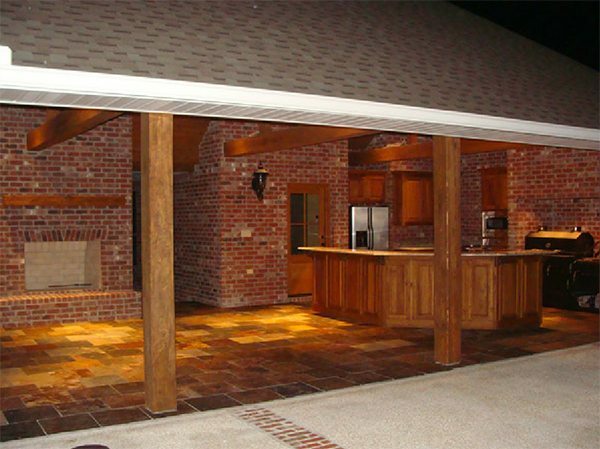 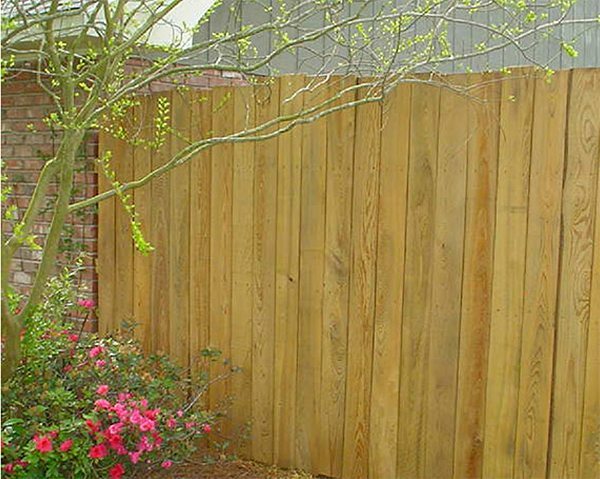 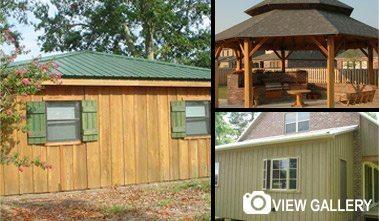 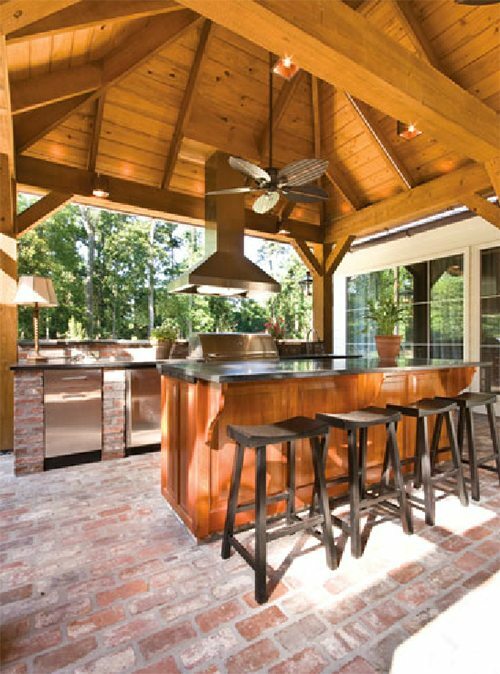 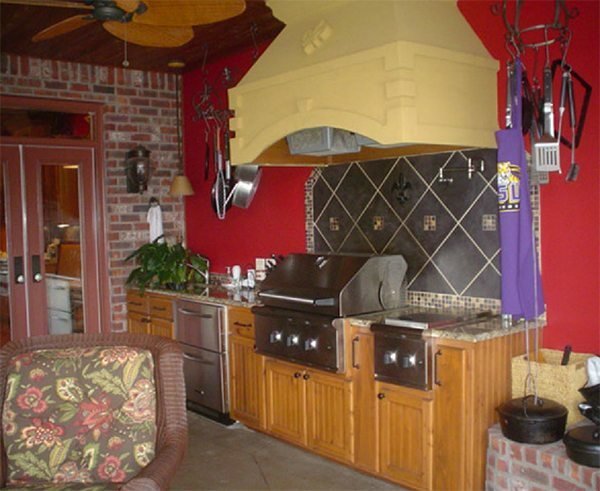 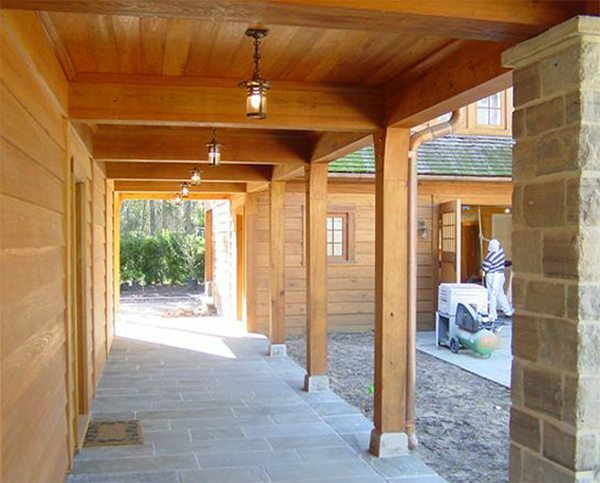 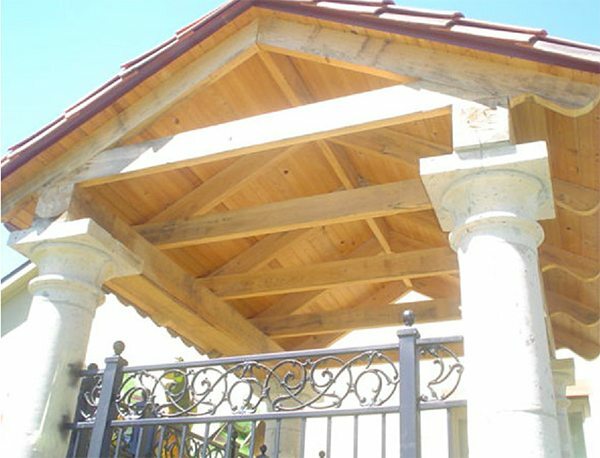 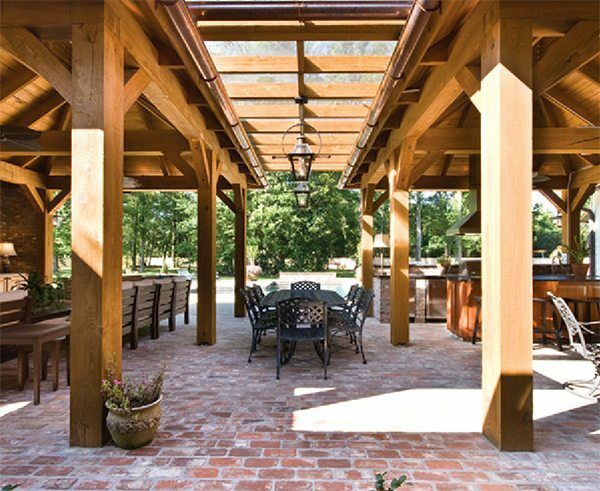 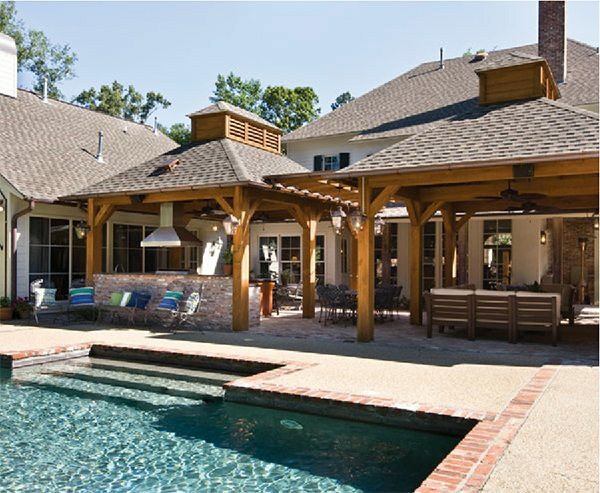 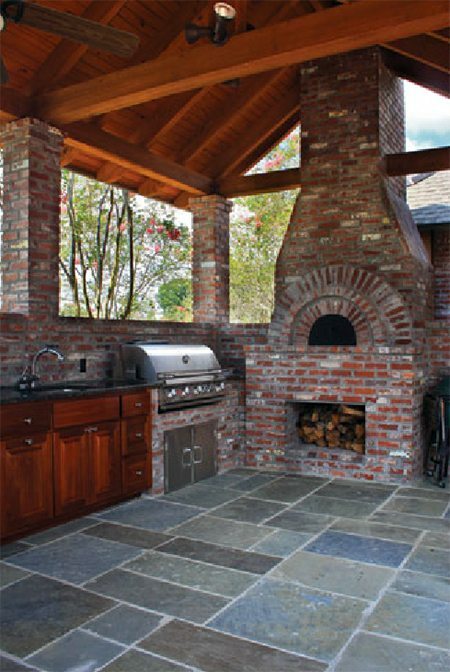 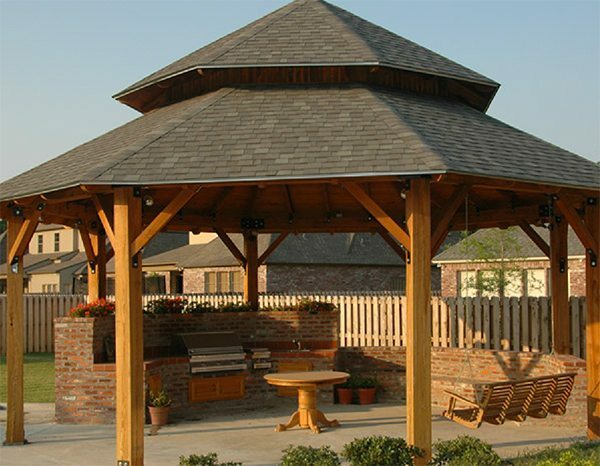 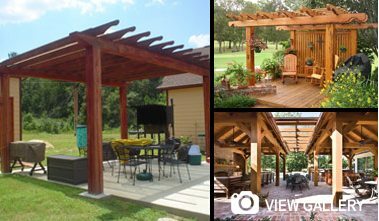 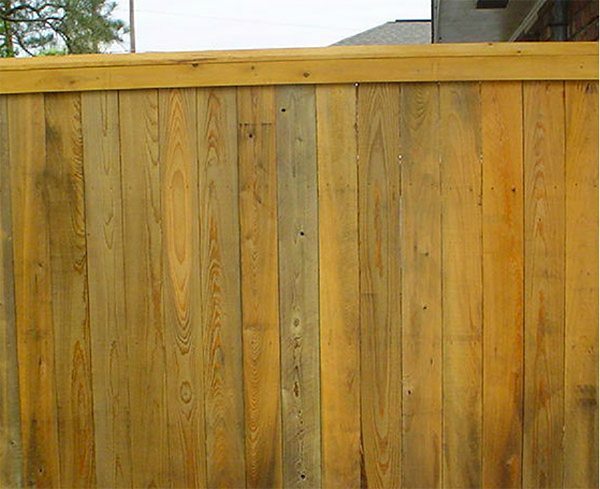 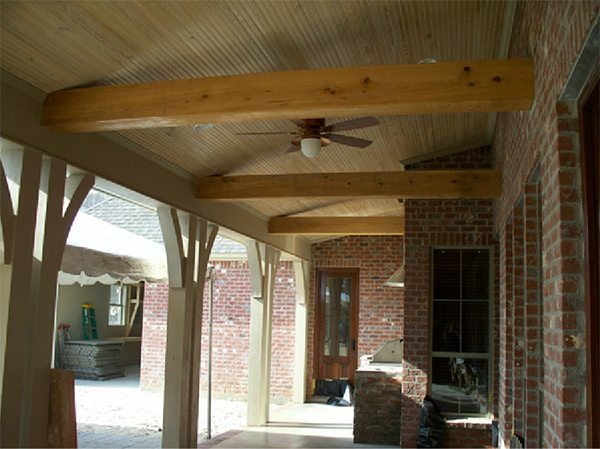 We can provide all the cypress lumber for your outdoor kitchens and pergolas. 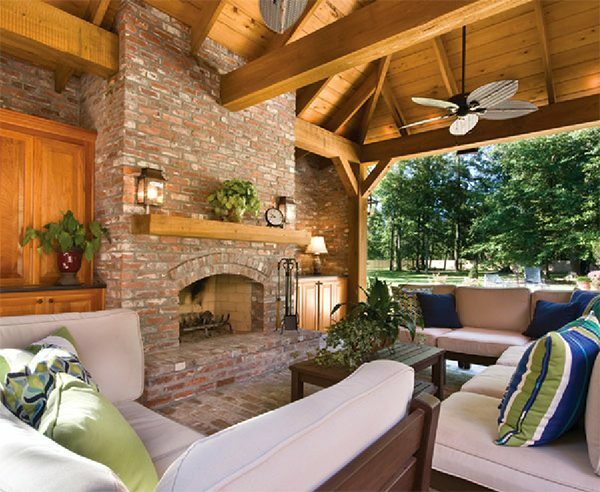 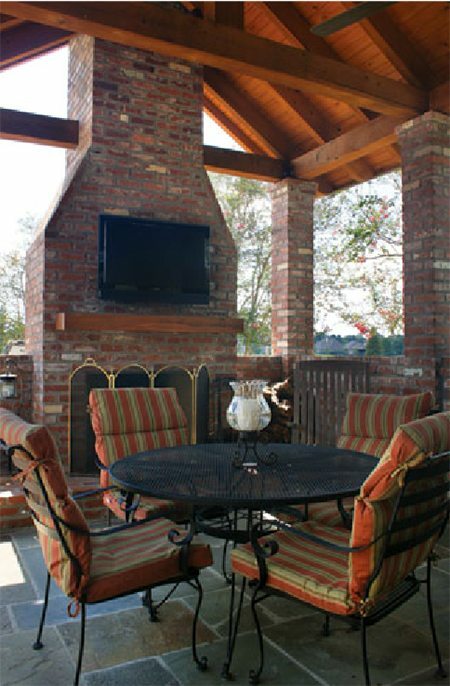 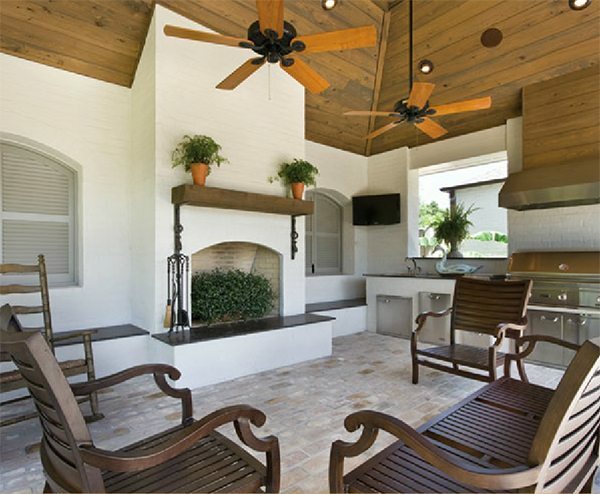 We also offer design assistance if you need help creating that perfect outdoor living space. 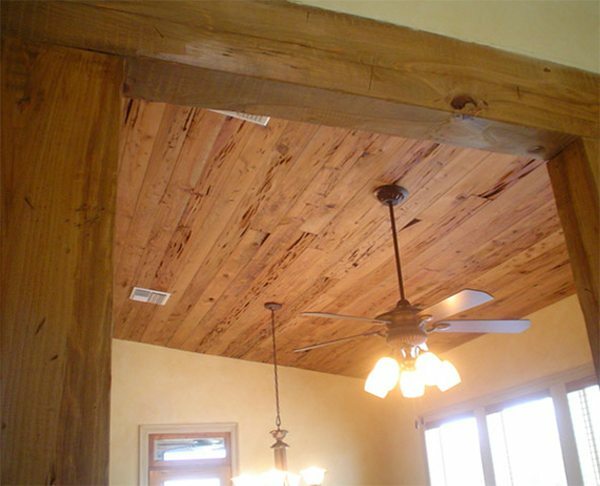 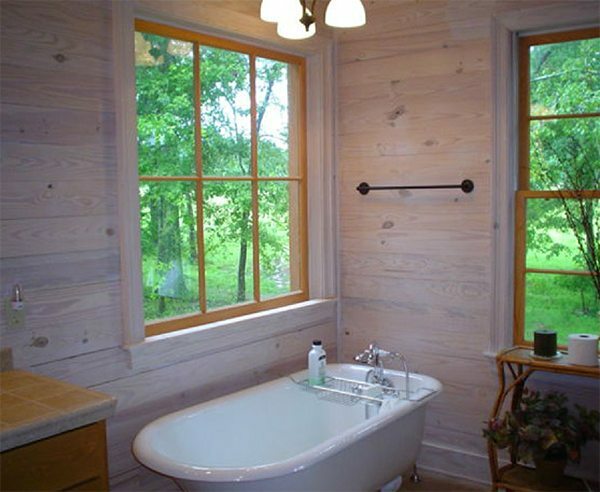 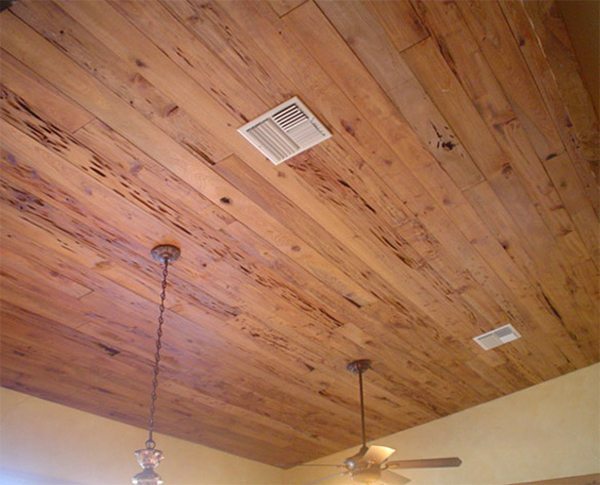 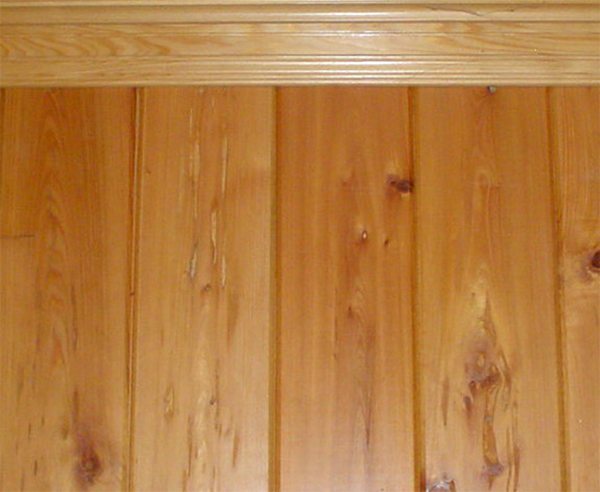 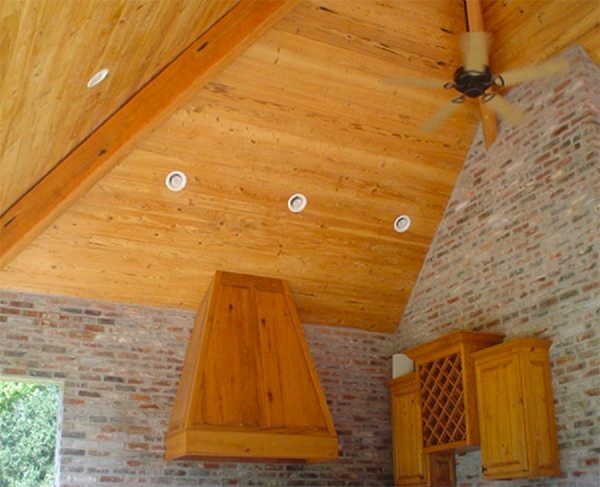 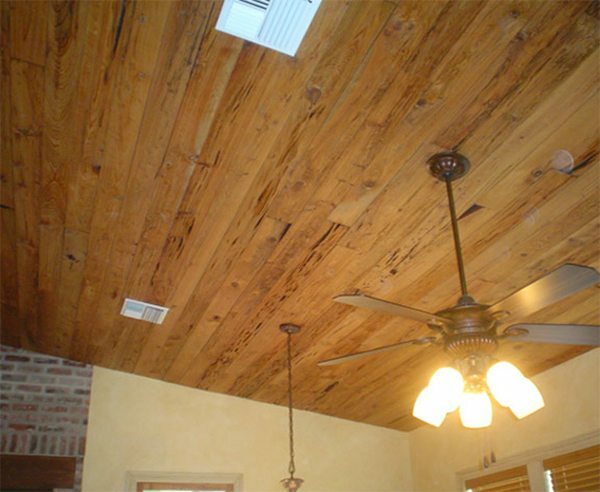 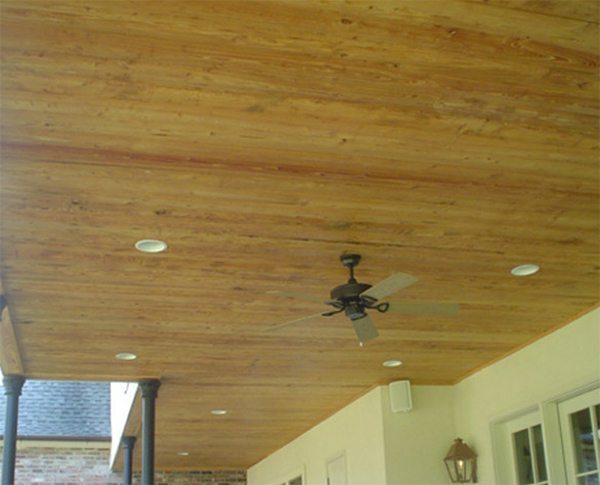 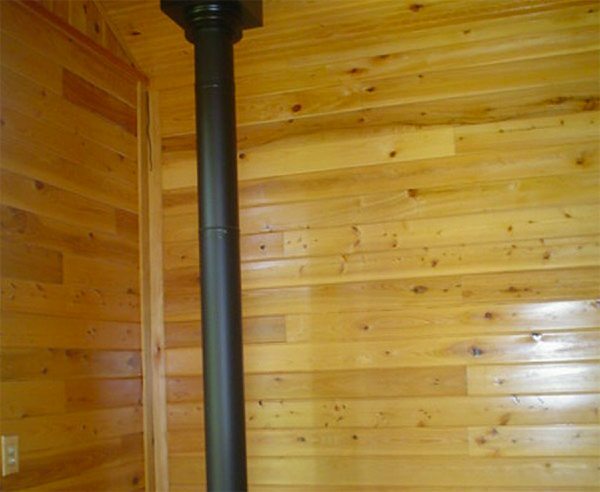 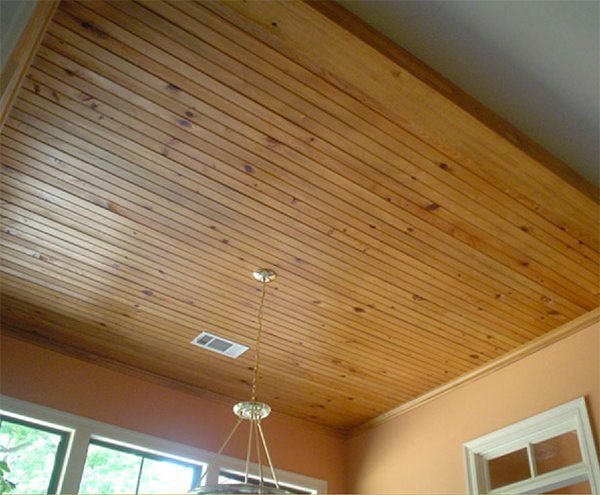 Pecky Cypress is a unique lumber in that it has pockets or recesses in it that create a beautiful ceiling or wall covering. 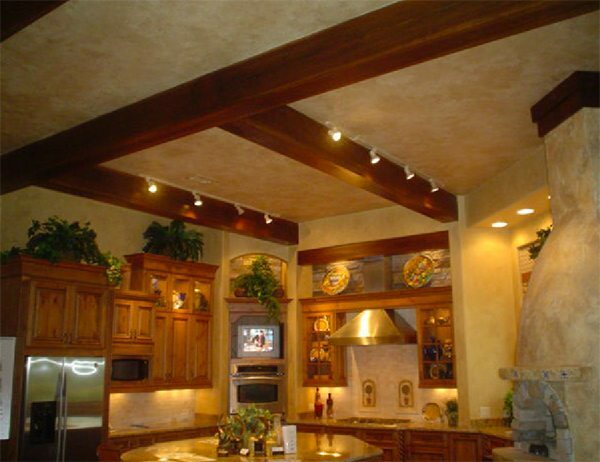 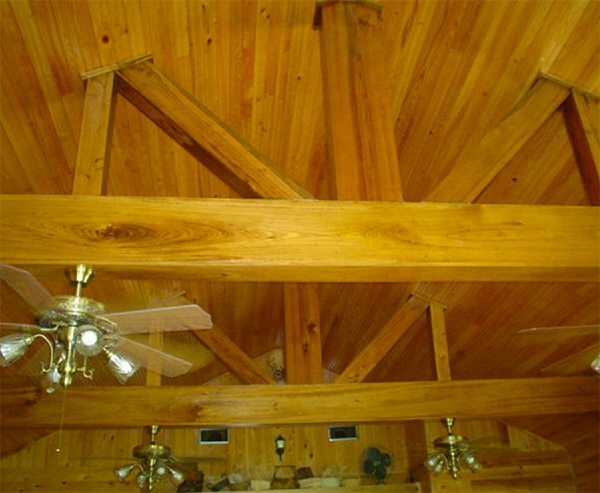 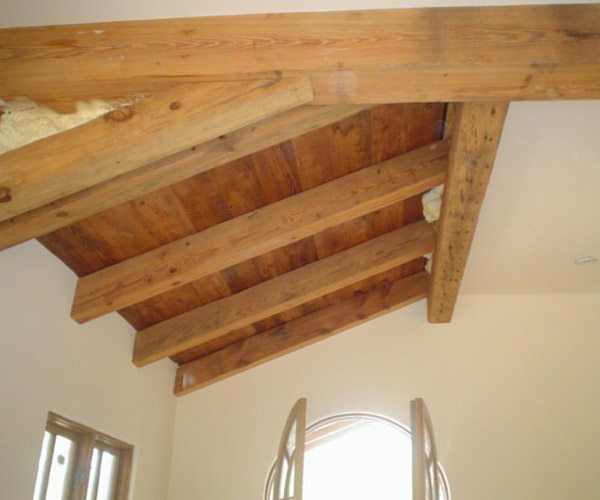 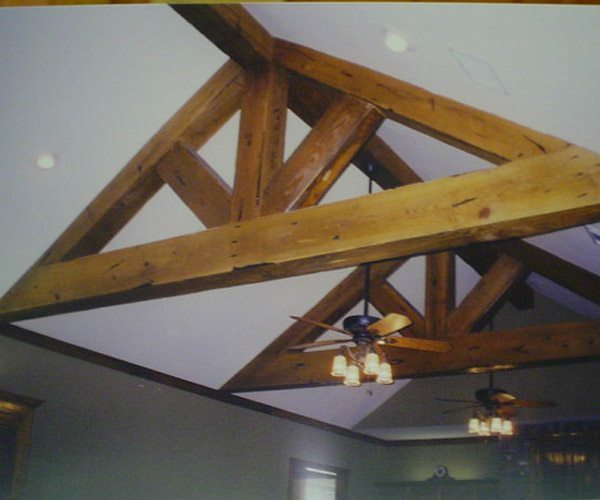 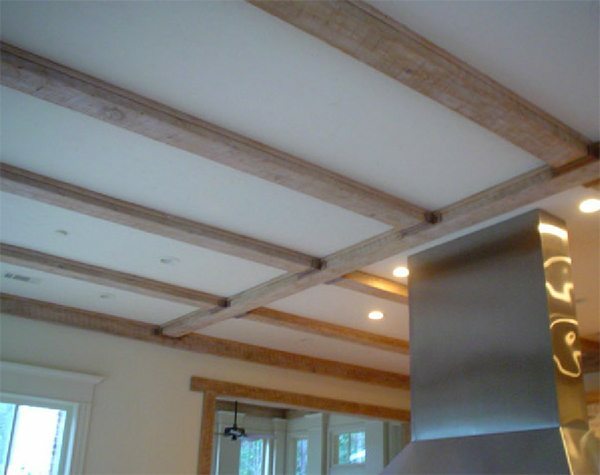 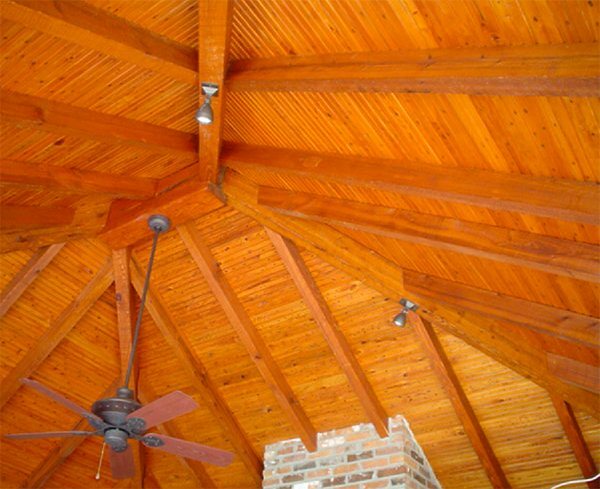 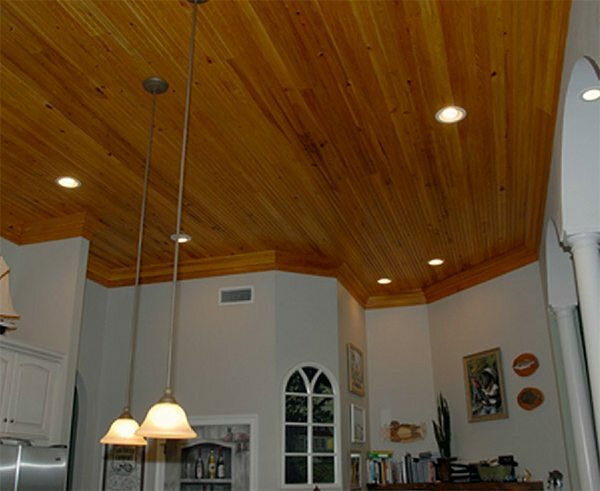 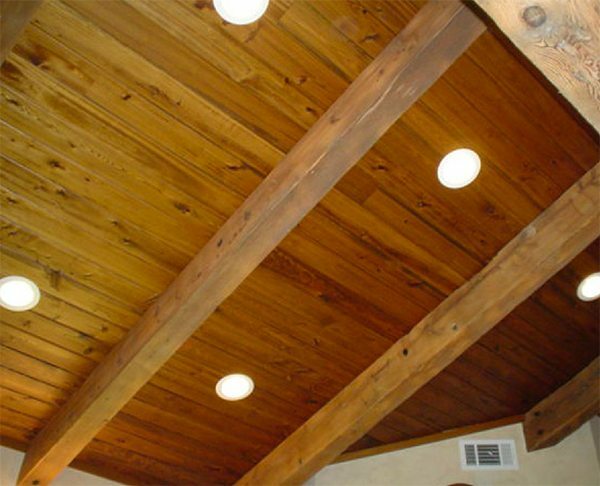 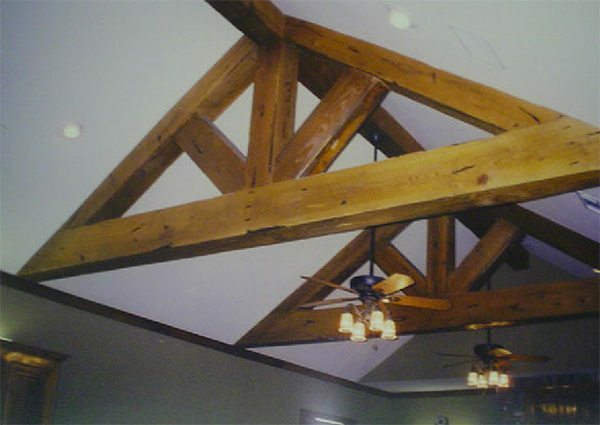 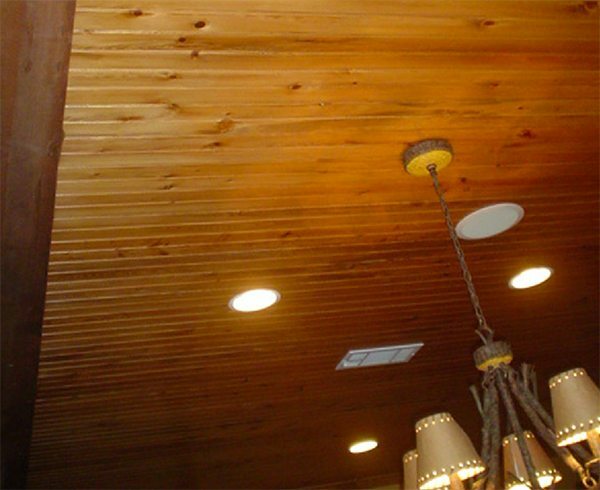 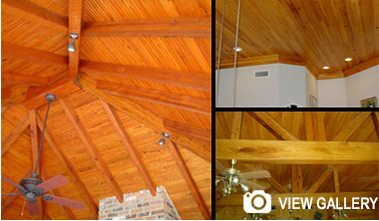 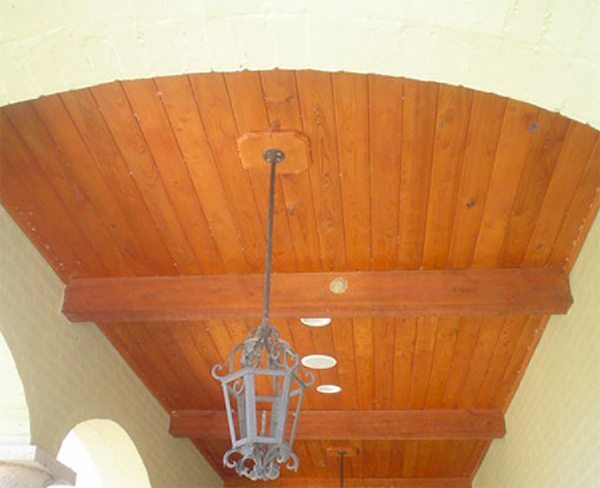 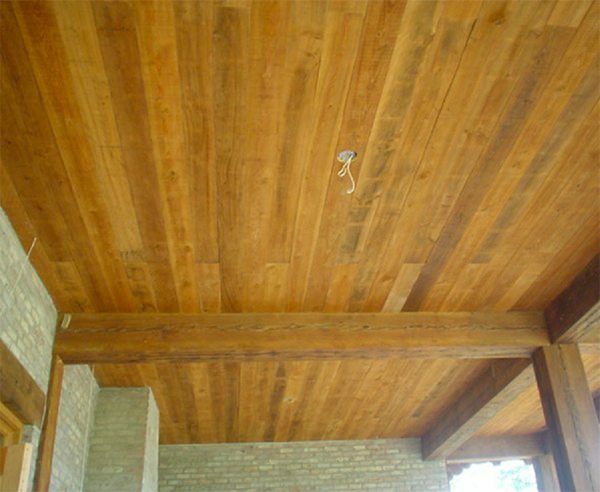 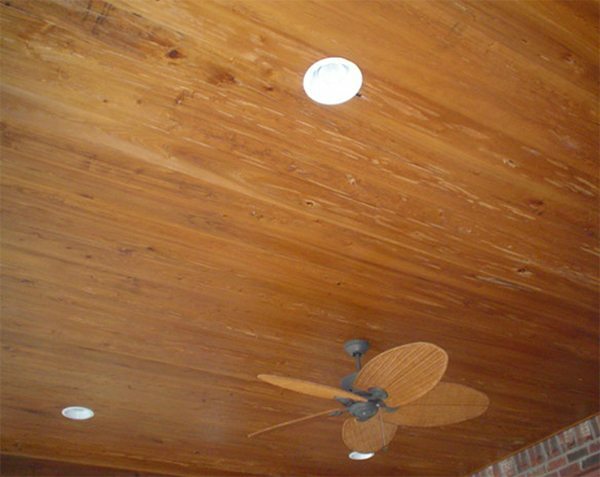 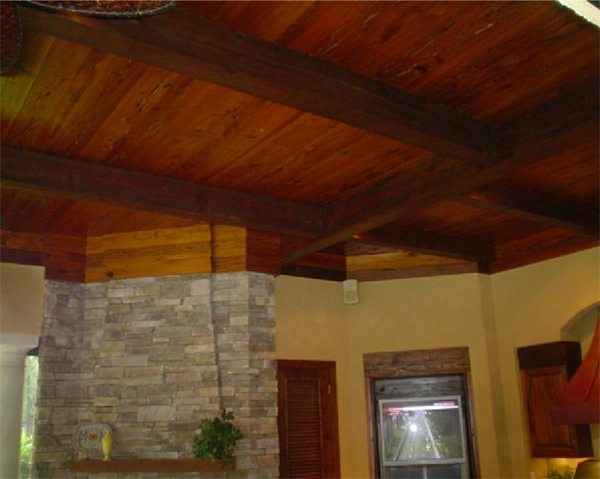 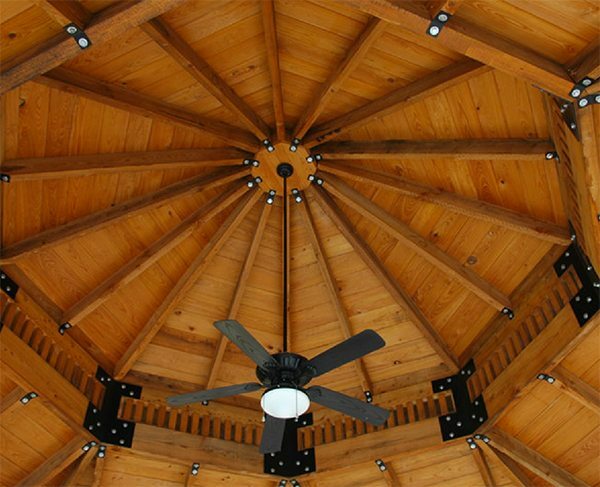 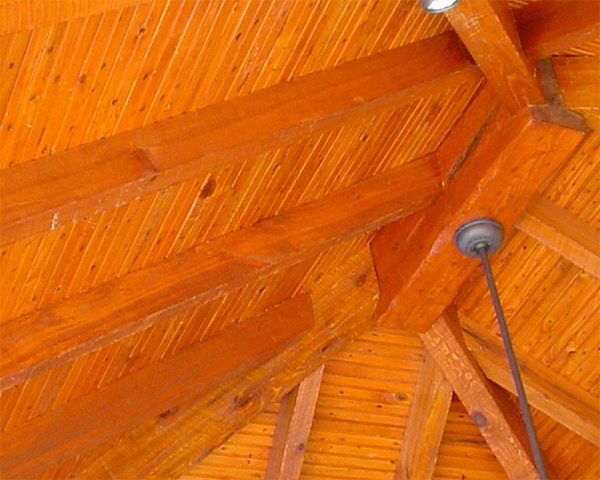 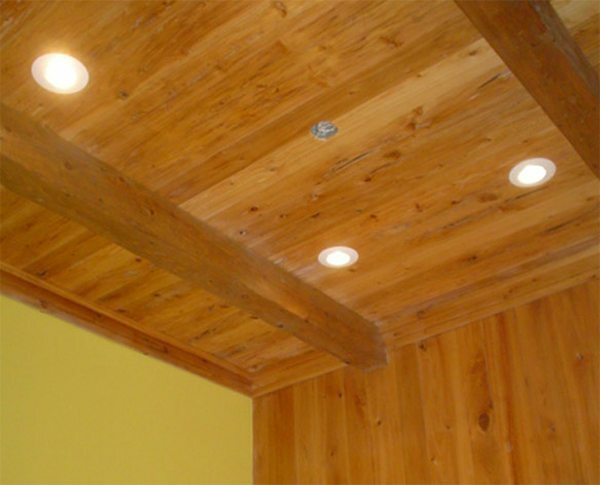 The pecky lumber has exceptional color and is one of our most popular products for ceilings. 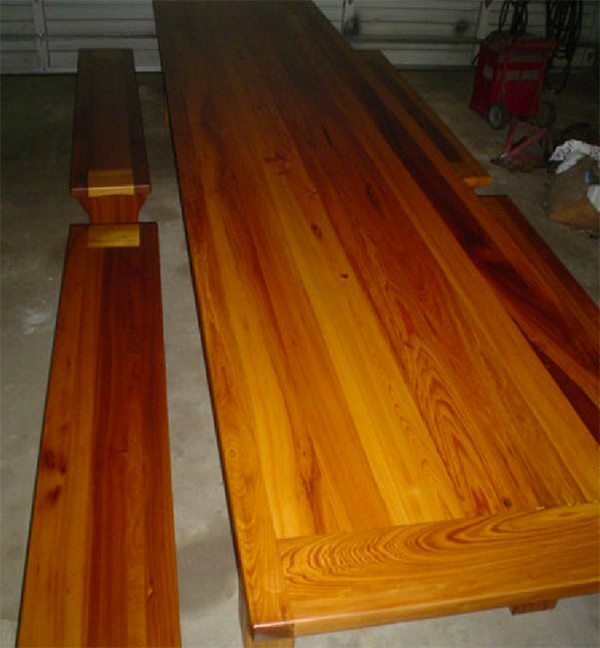 This virgin red heart cypress is called sinker because the logs that the lumber is cut from have been submerged in mud and water in the swamps and bayous of Southern Louisiana for 50 to 150 years. 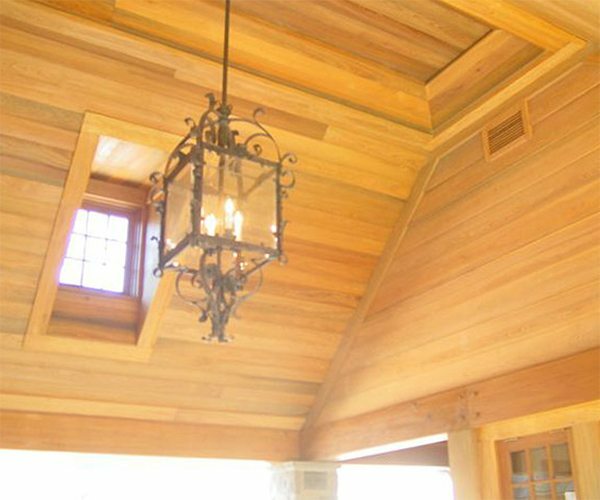 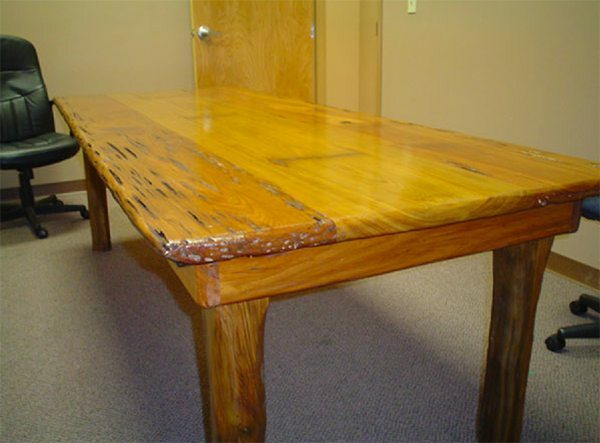 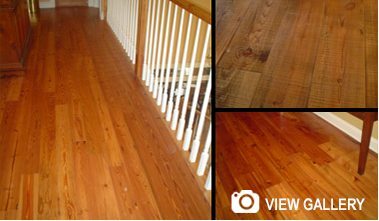 TWP is a unique combination of chemicals that preserves and enhances the natural warmth, beauty and integrity of new and old wood. 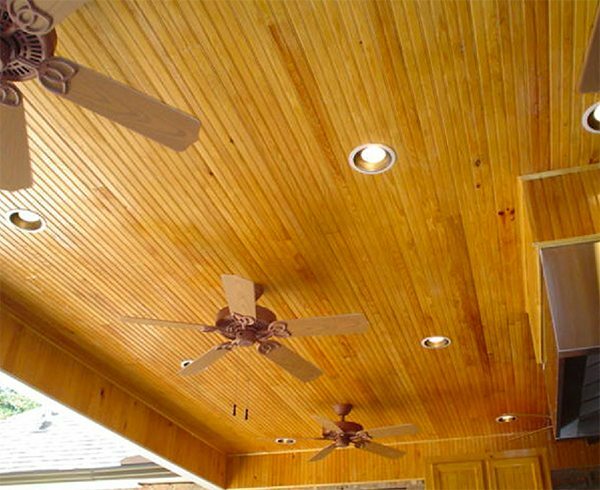 All TWP products penetrate deeply into the wood without excessive surface film build, highlighting existing grain patterns with amazing clarity and warmth.